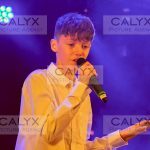 Swindon News | November 21, 2017 by Richard Wintle | Comments Off on The lights are on! 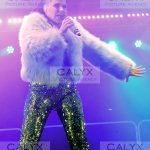 Swindon joined the many town centres that turned on their Christmas lights at the weekend. 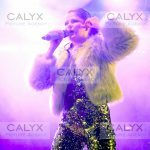 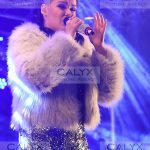 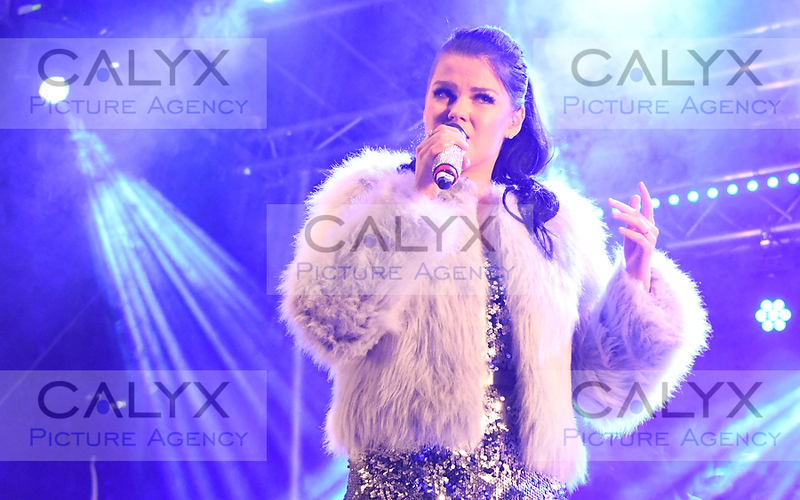 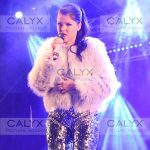 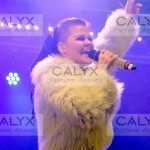 The star of this years event was X Factor runner-up Saara Aalto. 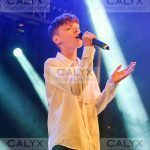 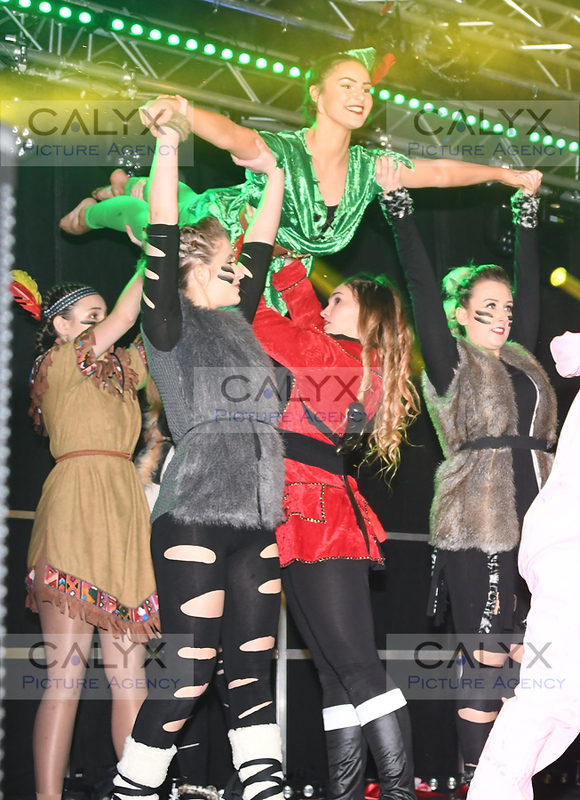 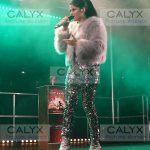 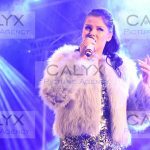 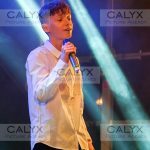 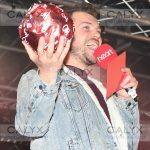 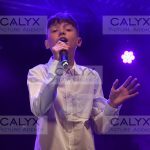 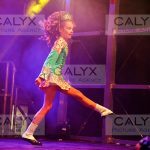 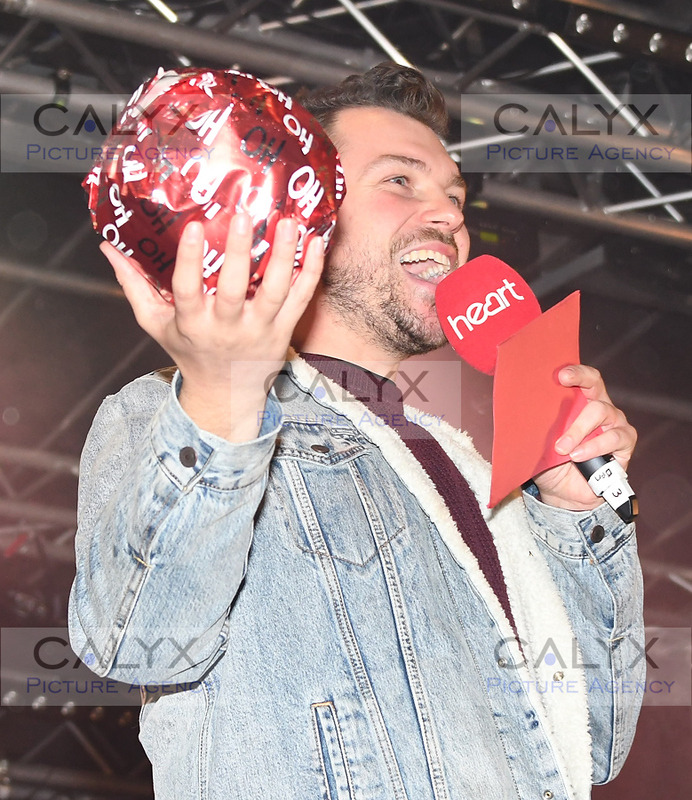 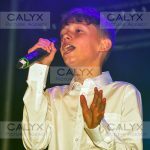 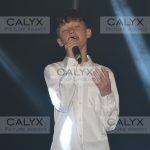 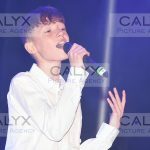 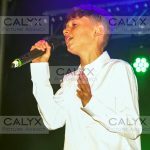 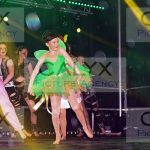 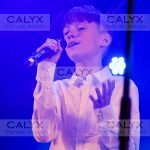 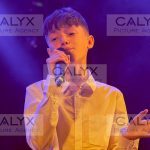 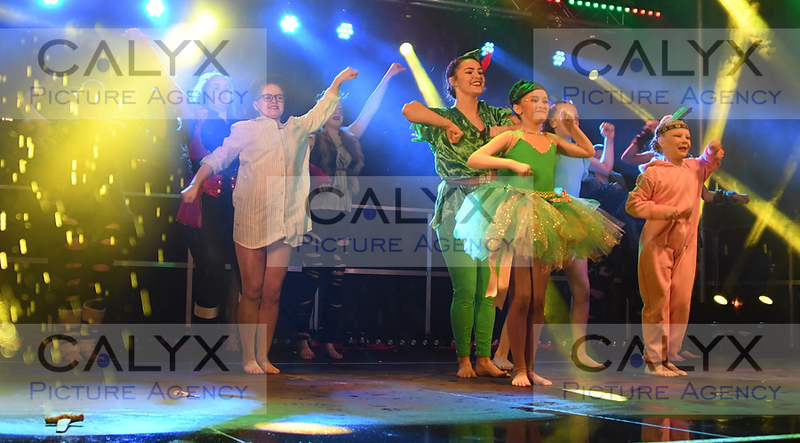 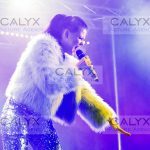 A sprinkling of fairytale magic was brought to the stage by X Factor runner-up Saara Aalto as she headlined the event along with the Best of Swindon 2017 winner Maisie Long and Voice Kids semi-finalist Lewis Blissett. 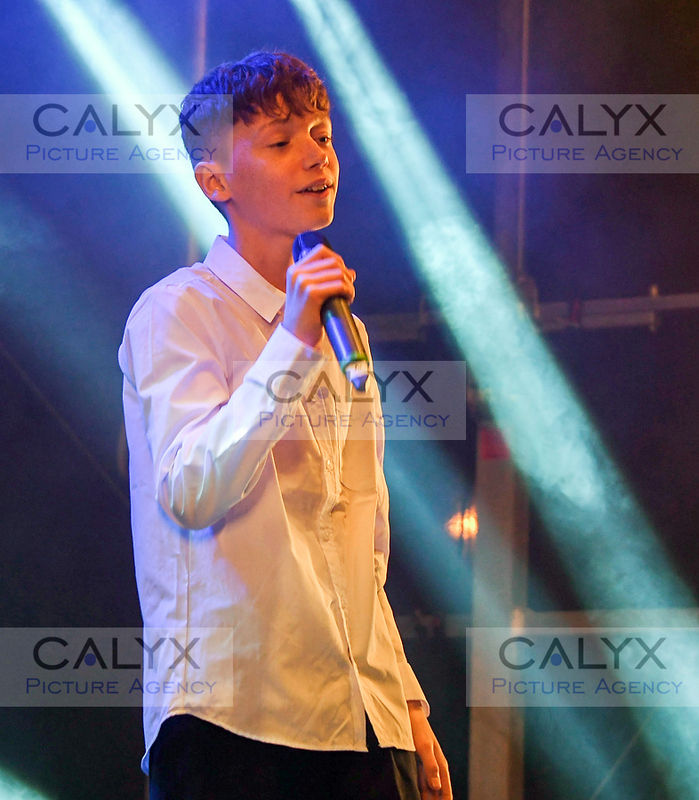 illuminated with brand new Christmas lights. 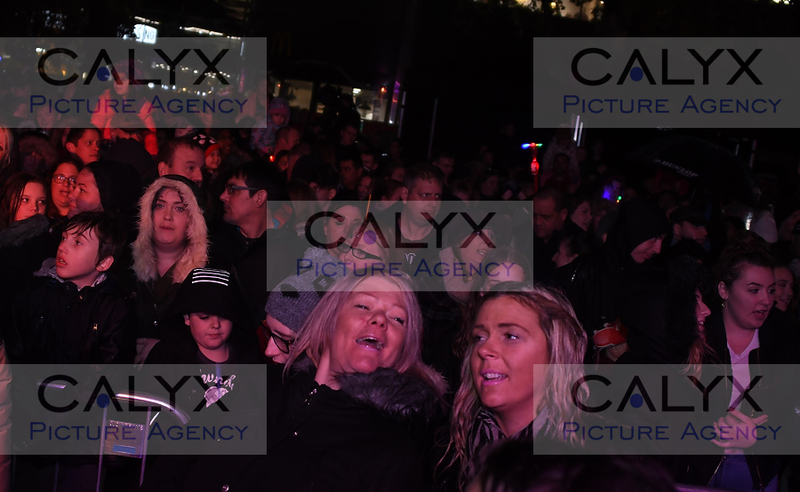 2954 ©Calyx Picture AgencyTurning on of the Swindon Town Centre lights. 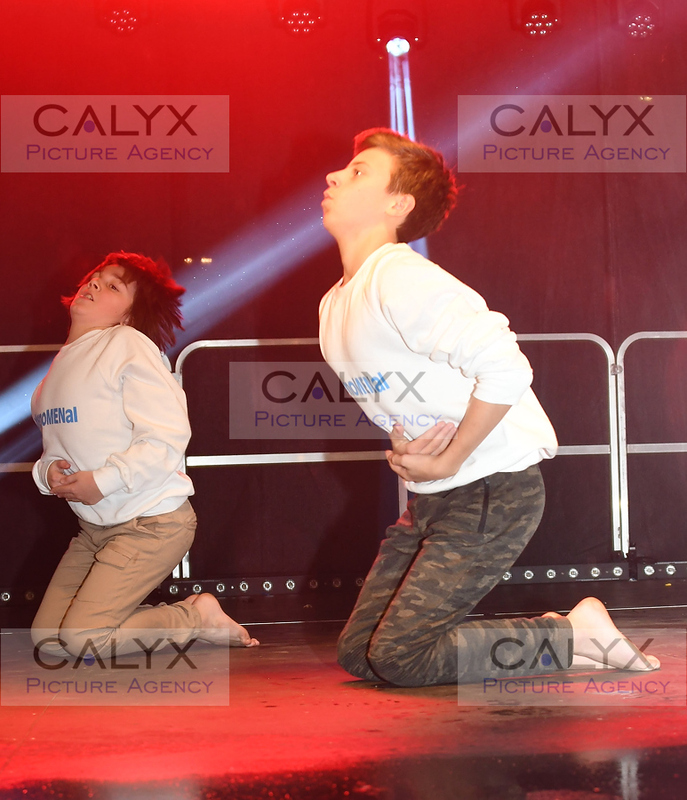 2167 ©Calyx Picture Agency Turning on of the Swindon Town Centre lights. 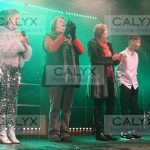 2171 ©Calyx Picture Agency Turning on of the Swindon Town Centre lights. 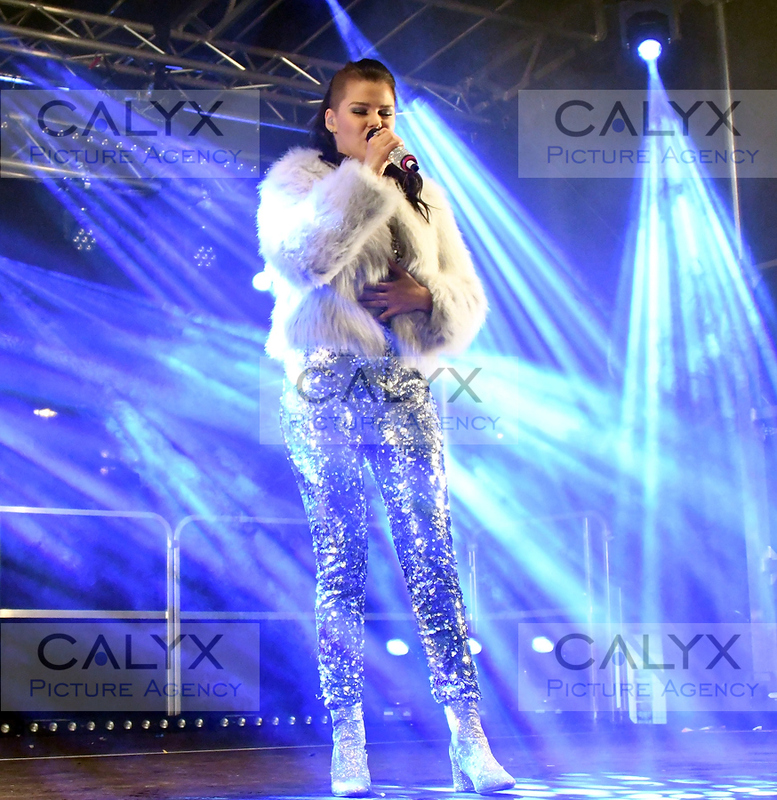 2188 ©Calyx Picture Agency Turning on of the Swindon Town Centre lights. 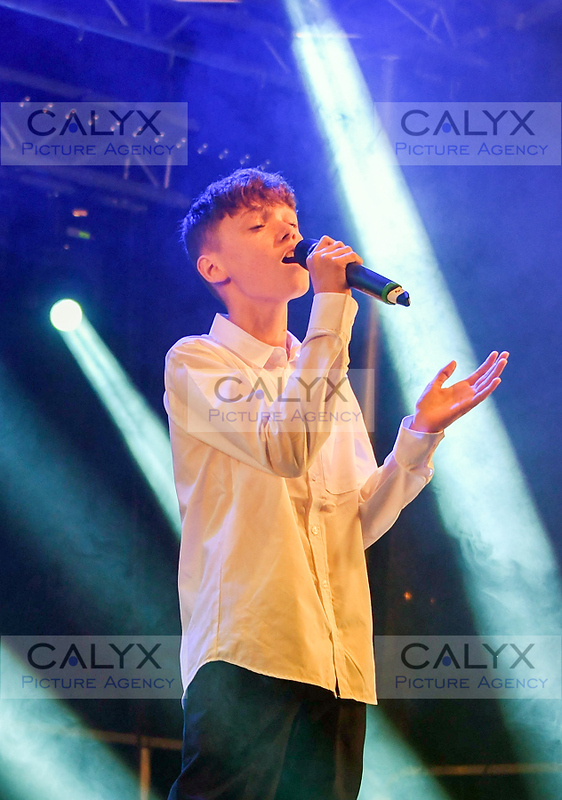 2195 ©Calyx Picture Agency Turning on of the Swindon Town Centre lights. 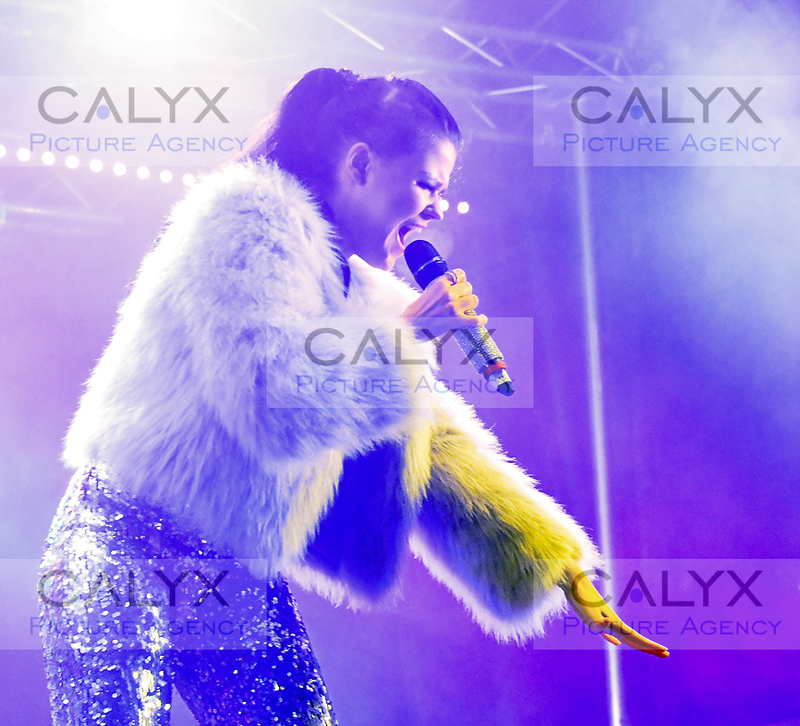 2203 ©Calyx Picture Agency Turning on of the Swindon Town Centre lights. 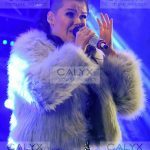 2208 ©Calyx Picture Agency Turning on of the Swindon Town Centre lights. 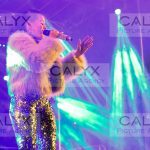 2216 ©Calyx Picture Agency Turning on of the Swindon Town Centre lights. 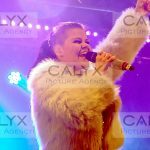 2219 ©Calyx Picture Agency Turning on of the Swindon Town Centre lights. 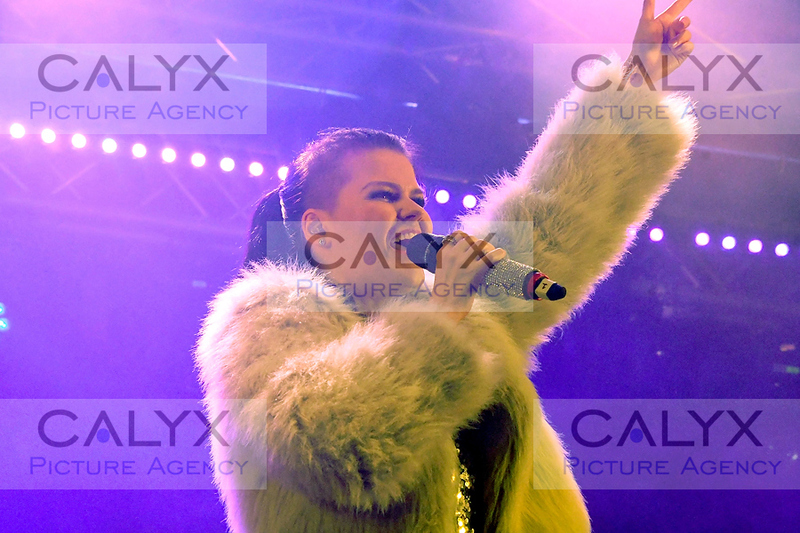 2222 ©Calyx Picture Agency Turning on of the Swindon Town Centre lights. 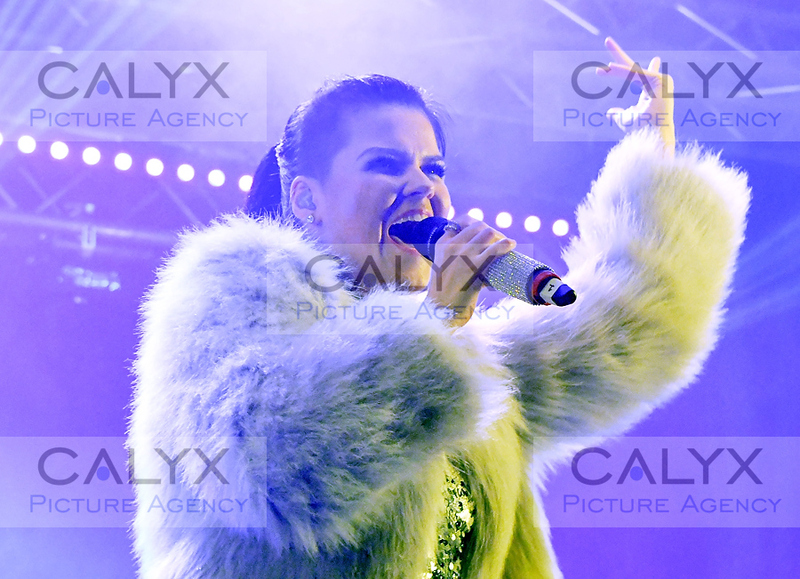 2227 ©Calyx Picture Agency Turning on of the Swindon Town Centre lights. 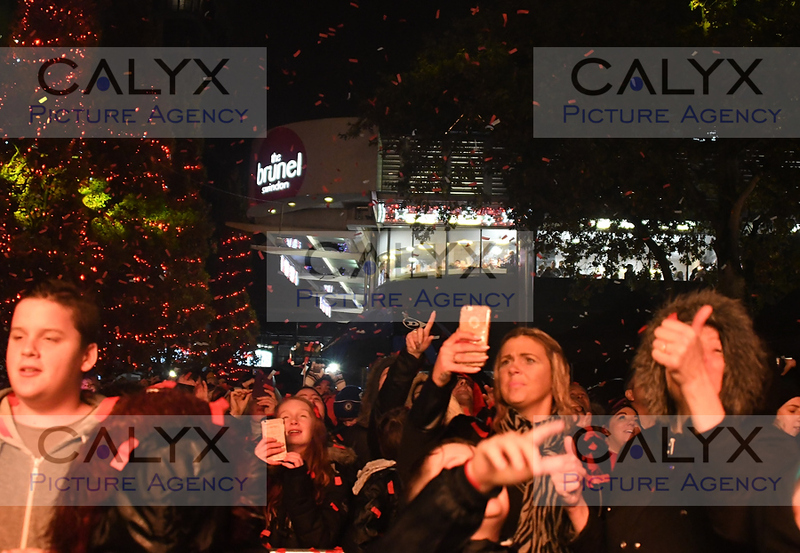 2230 ©Calyx Picture Agency Turning on of the Swindon Town Centre lights. 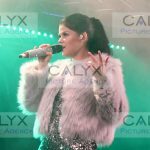 2231 ©Calyx Picture Agency Turning on of the Swindon Town Centre lights. 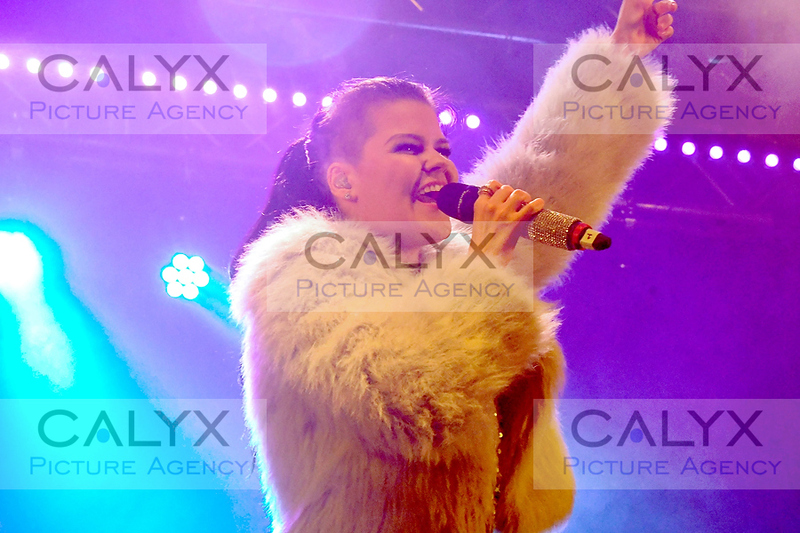 2239 ©Calyx Picture Agency Turning on of the Swindon Town Centre lights. 2242 ©Calyx Picture Agency Turning on of the Swindon Town Centre lights. 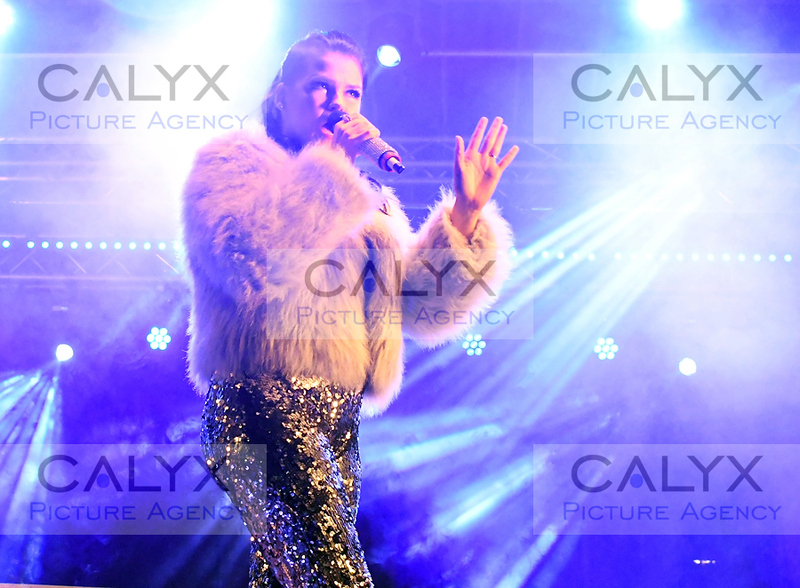 2249 ©Calyx Picture Agency Turning on of the Swindon Town Centre lights. 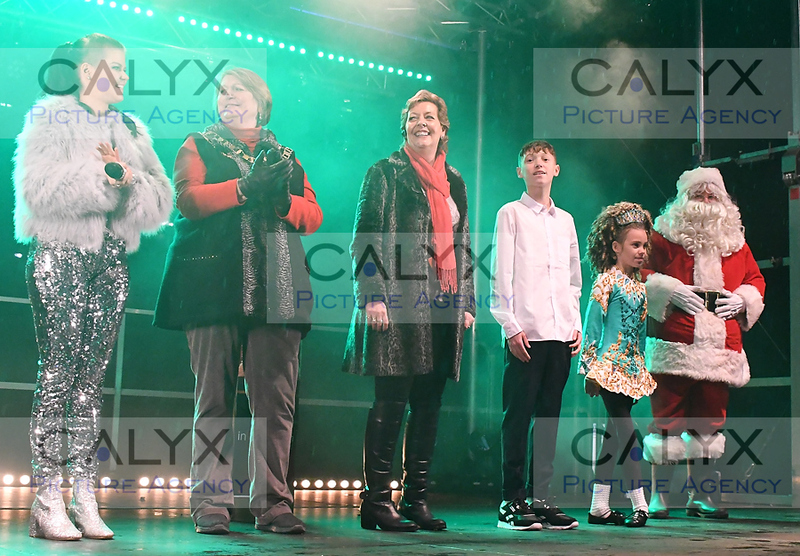 2253 ©Calyx Picture Agency Turning on of the Swindon Town Centre lights. 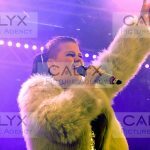 2259 ©Calyx Picture Agency Turning on of the Swindon Town Centre lights. 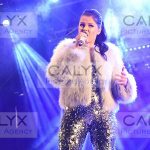 2262 ©Calyx Picture Agency Turning on of the Swindon Town Centre lights. 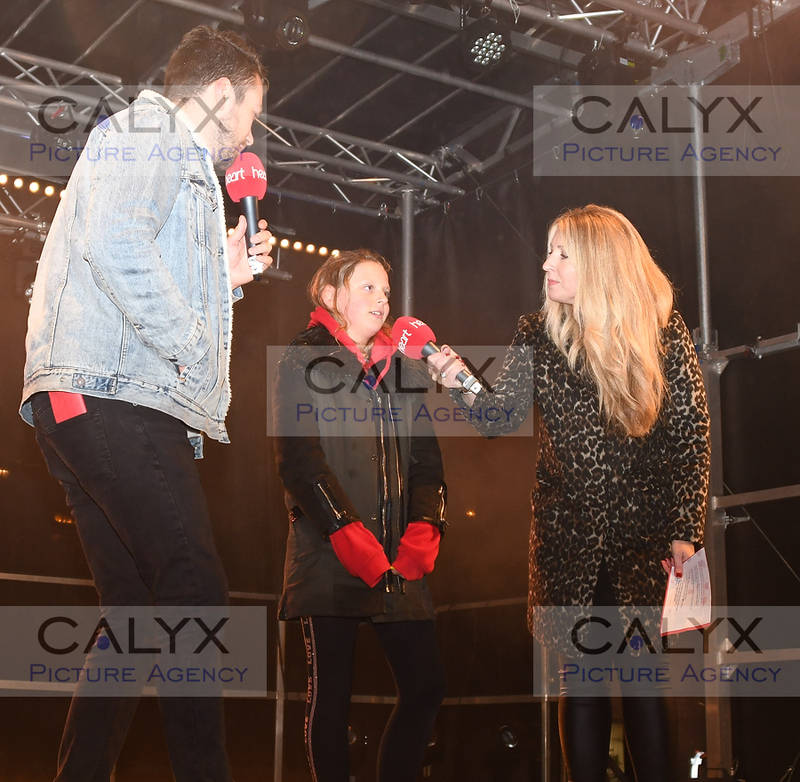 2274 ©Calyx Picture Agency Turning on of the Swindon Town Centre lights. 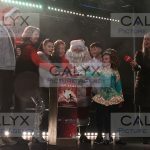 2306 ©Calyx Picture Agency Turning on of the Swindon Town Centre lights. 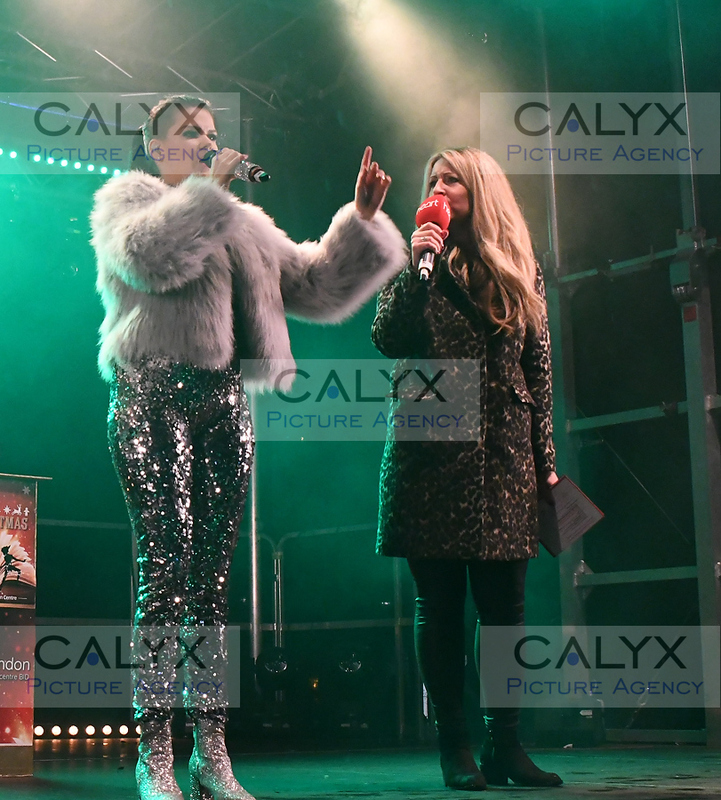 2333 ©Calyx Picture Agency Turning on of the Swindon Town Centre lights. 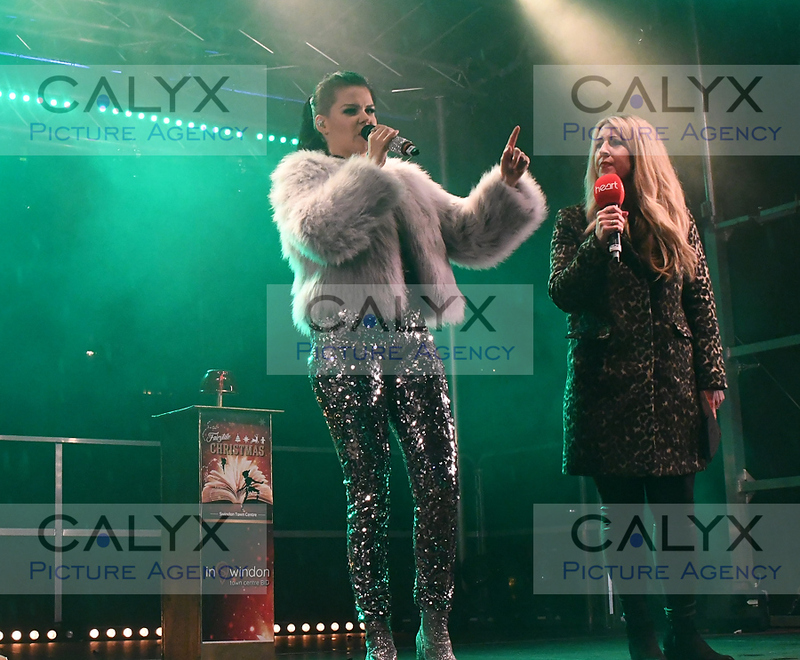 2339 ©Calyx Picture Agency Turning on of the Swindon Town Centre lights. 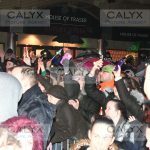 2341 ©Calyx Picture Agency Turning on of the Swindon Town Centre lights. 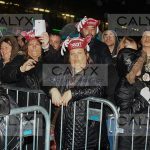 2345 ©Calyx Picture Agency Turning on of the Swindon Town Centre lights. 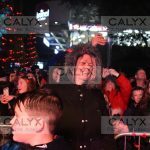 2351 ©Calyx Picture Agency Turning on of the Swindon Town Centre lights. 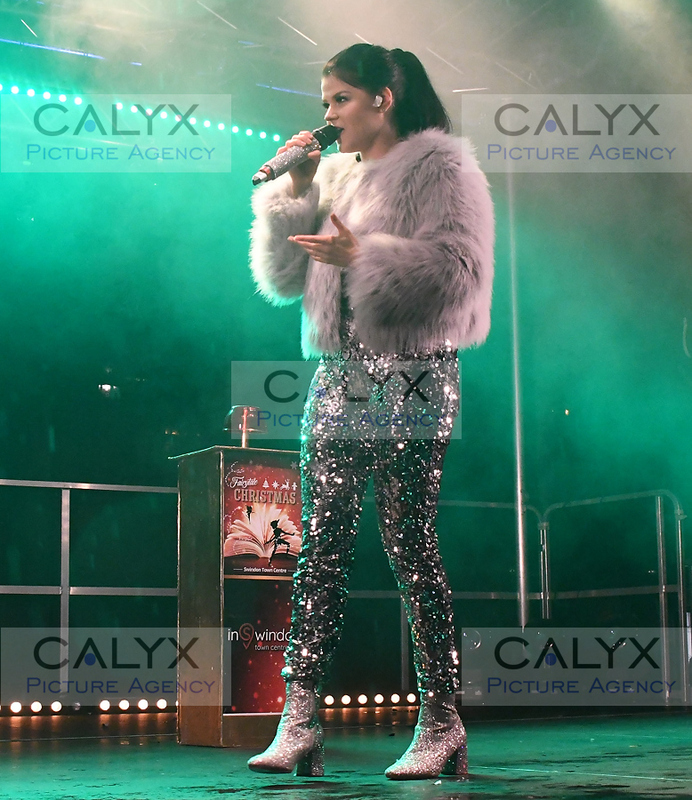 2368 ©Calyx Picture Agency Turning on of the Swindon Town Centre lights. 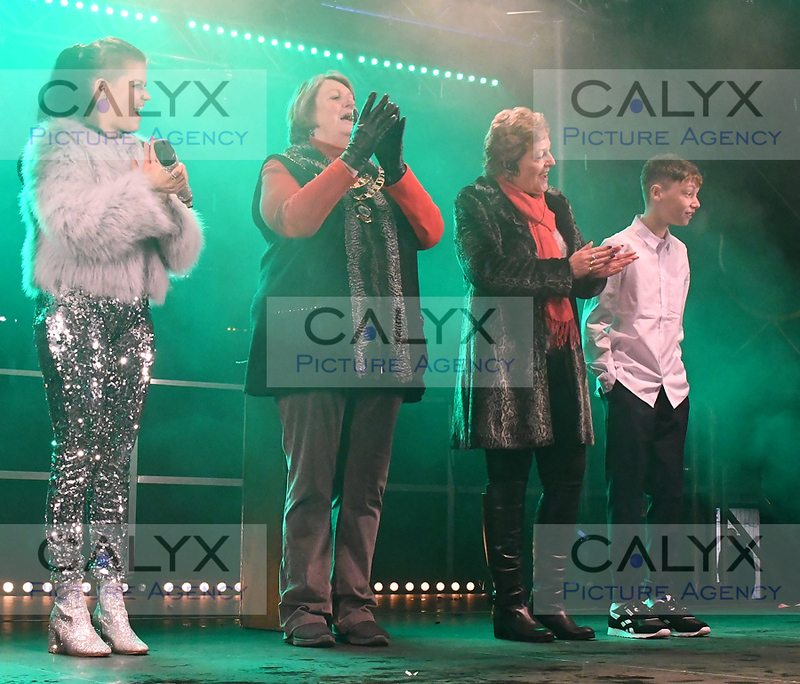 2373 ©Calyx Picture Agency Turning on of the Swindon Town Centre lights. 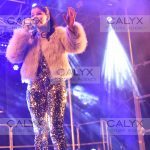 2389 ©Calyx Picture Agency Turning on of the Swindon Town Centre lights. 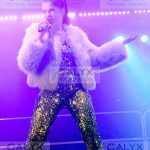 2413 ©Calyx Picture Agency Turning on of the Swindon Town Centre lights. 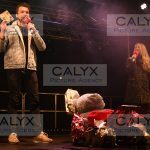 2424 ©Calyx Picture Agency Turning on of the Swindon Town Centre lights. 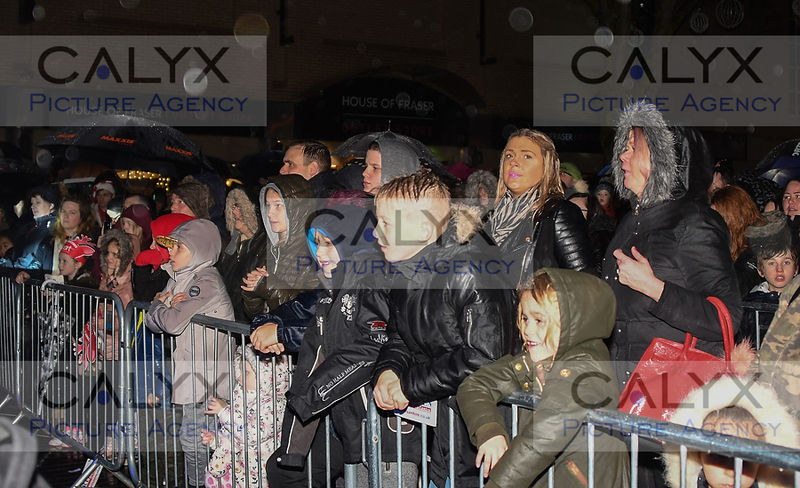 2434 ©Calyx Picture Agency Turning on of the Swindon Town Centre lights. 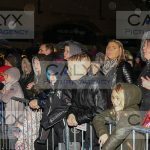 2437 ©Calyx Picture Agency Turning on of the Swindon Town Centre lights. 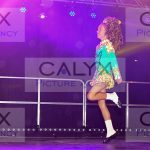 2451 ©Calyx Picture Agency Turning on of the Swindon Town Centre lights. 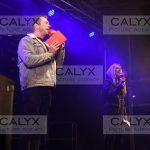 2459 ©Calyx Picture Agency Turning on of the Swindon Town Centre lights. 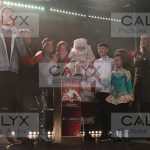 2462 ©Calyx Picture Agency Turning on of the Swindon Town Centre lights. 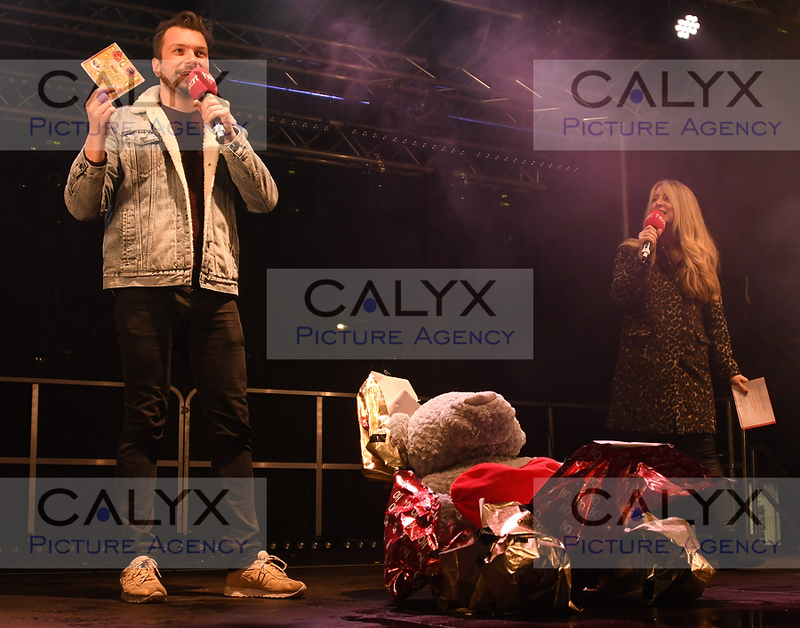 2466 ©Calyx Picture Agency Turning on of the Swindon Town Centre lights. 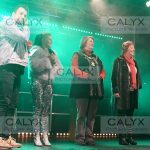 2468 ©Calyx Picture Agency Turning on of the Swindon Town Centre lights. 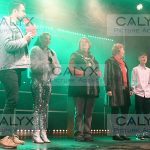 2472 ©Calyx Picture Agency Turning on of the Swindon Town Centre lights. 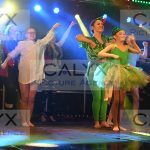 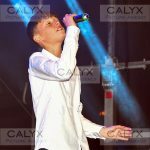 2476 ©Calyx Picture Agency Turning on of the Swindon Town Centre lights. 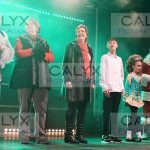 2482 ©Calyx Picture Agency Turning on of the Swindon Town Centre lights. 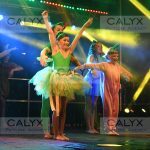 2487 ©Calyx Picture Agency Turning on of the Swindon Town Centre lights. 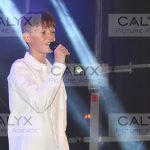 2493 ©Calyx Picture Agency Turning on of the Swindon Town Centre lights. 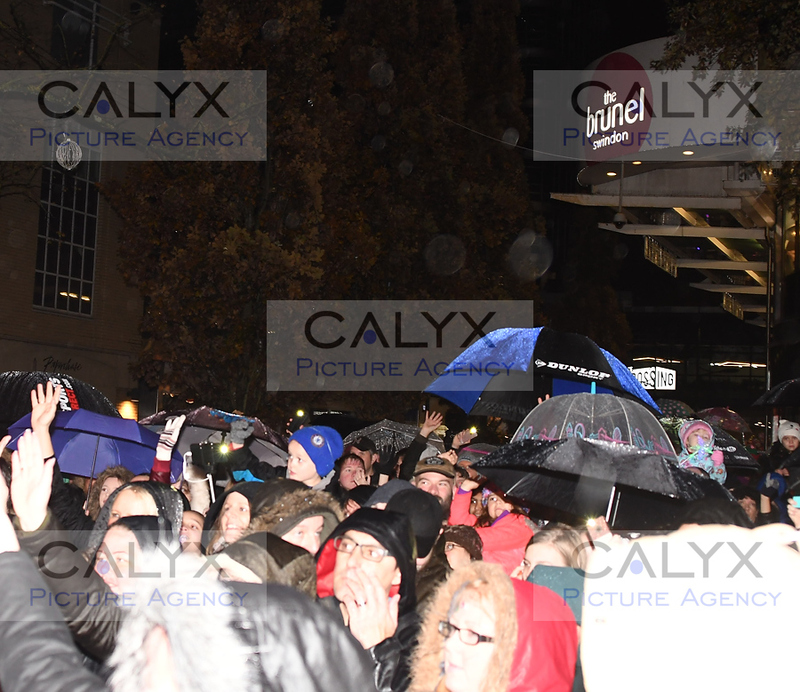 2545 ©Calyx Picture Agency Turning on of the Swindon Town Centre lights. 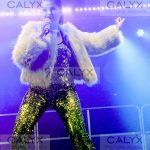 2551 ©Calyx Picture Agency Turning on of the Swindon Town Centre lights. 2556 ©Calyx Picture Agency Turning on of the Swindon Town Centre lights. 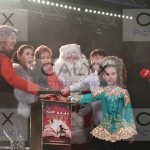 2561 ©Calyx Picture Agency Turning on of the Swindon Town Centre lights. 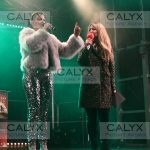 2568 ©Calyx Picture Agency Turning on of the Swindon Town Centre lights. 2591 ©Calyx Picture Agency Turning on of the Swindon Town Centre lights. 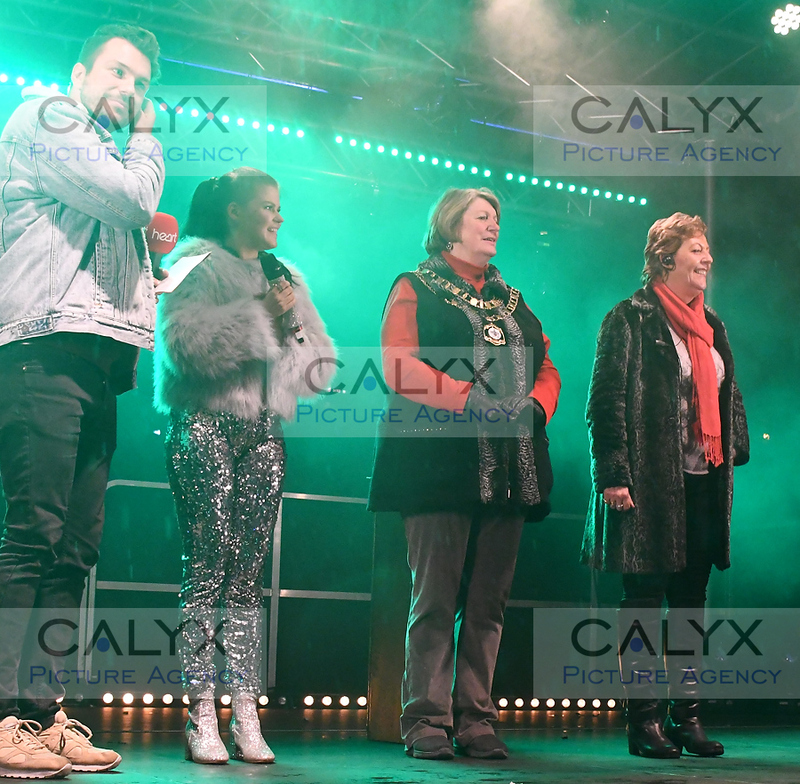 2598 ©Calyx Picture Agency Turning on of the Swindon Town Centre lights. 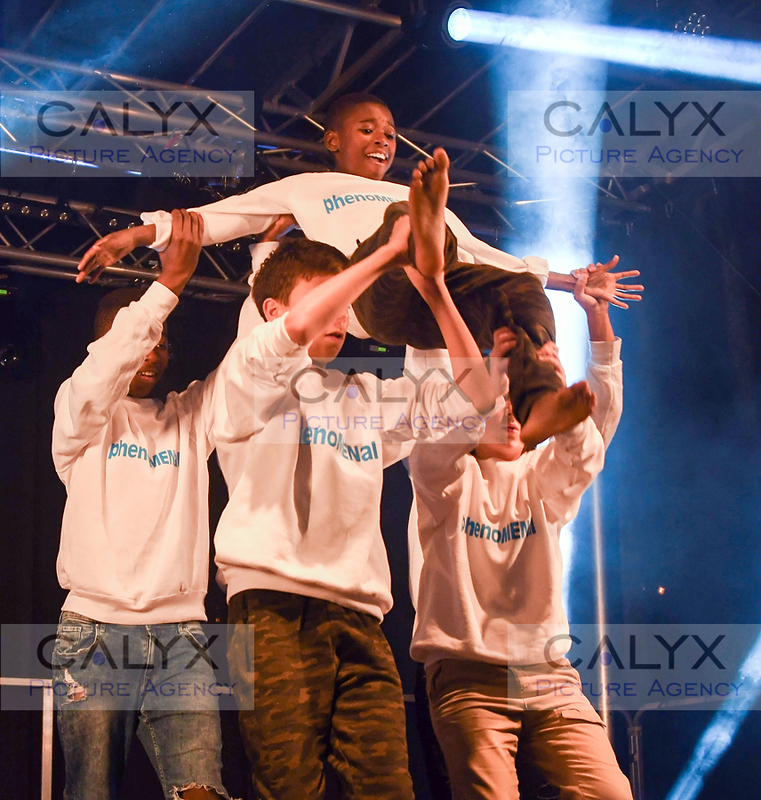 2606 ©Calyx Picture Agency Turning on of the Swindon Town Centre lights. 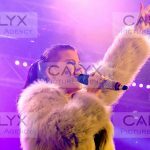 2613 ©Calyx Picture Agency Turning on of the Swindon Town Centre lights. 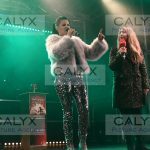 2619 ©Calyx Picture Agency Turning on of the Swindon Town Centre lights. 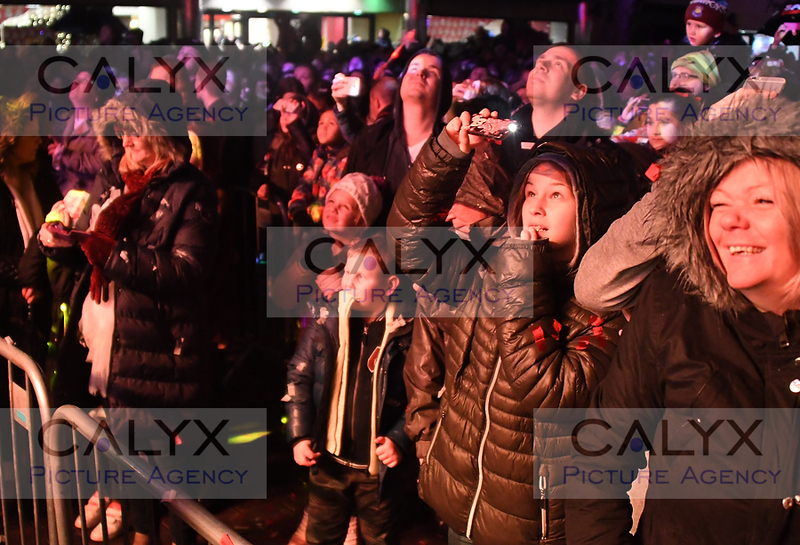 2634 ©Calyx Picture Agency Turning on of the Swindon Town Centre lights. 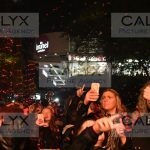 2641 ©Calyx Picture Agency Turning on of the Swindon Town Centre lights. 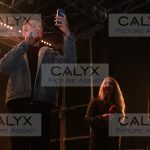 2655 ©Calyx Picture Agency Turning on of the Swindon Town Centre lights. 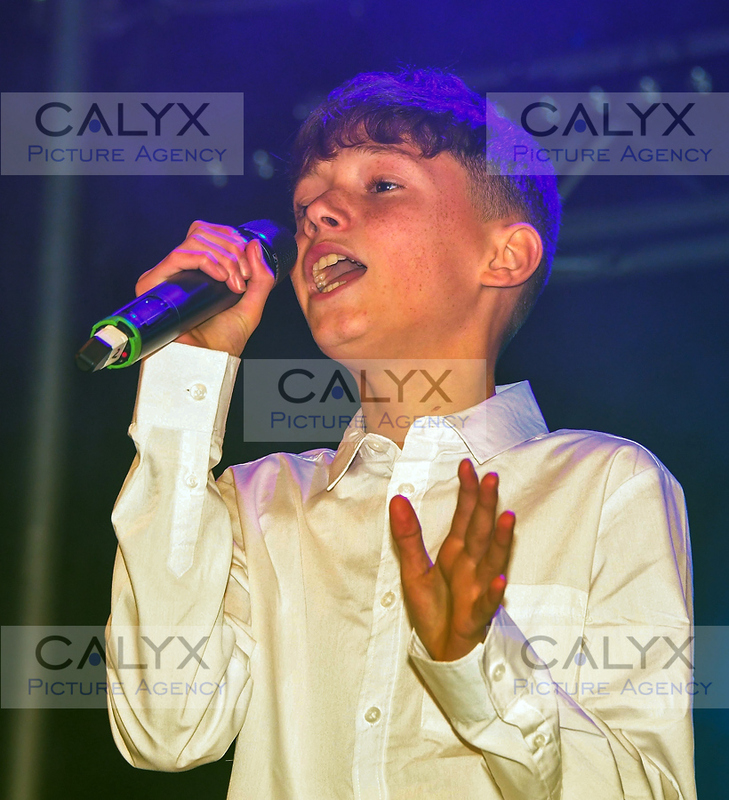 2664 ©Calyx Picture Agency Turning on of the Swindon Town Centre lights. 2667 ©Calyx Picture Agency Turning on of the Swindon Town Centre lights. 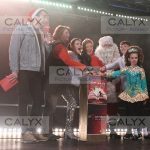 2682 ©Calyx Picture Agency Turning on of the Swindon Town Centre lights. 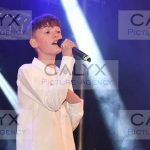 2686 ©Calyx Picture Agency Turning on of the Swindon Town Centre lights. 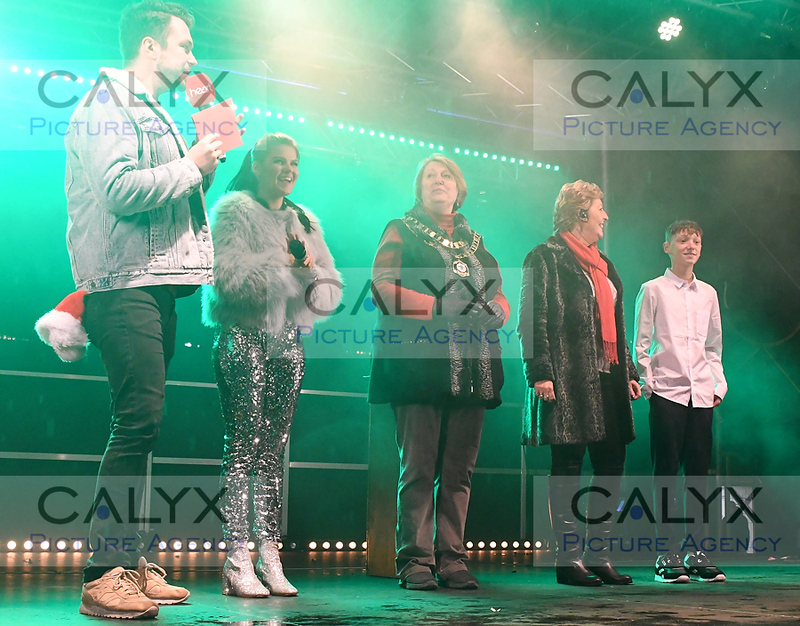 2689 ©Calyx Picture Agency Turning on of the Swindon Town Centre lights. 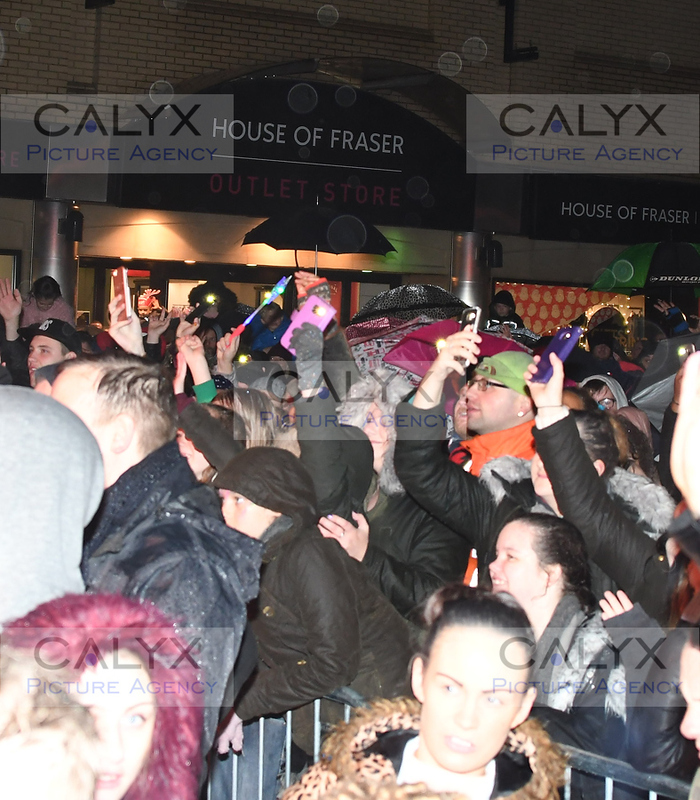 2702 ©Calyx Picture Agency Turning on of the Swindon Town Centre lights. 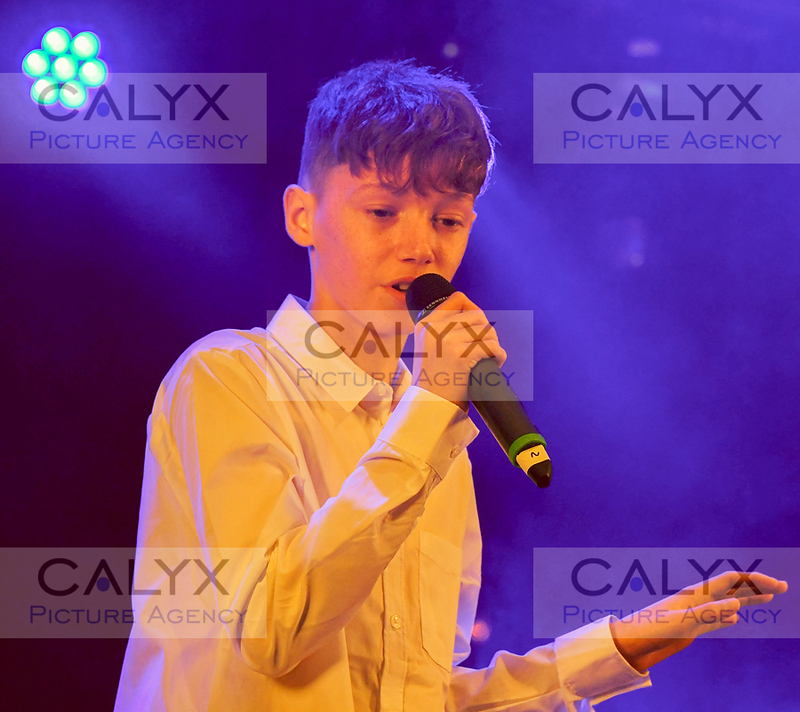 2703 ©Calyx Picture Agency Turning on of the Swindon Town Centre lights. 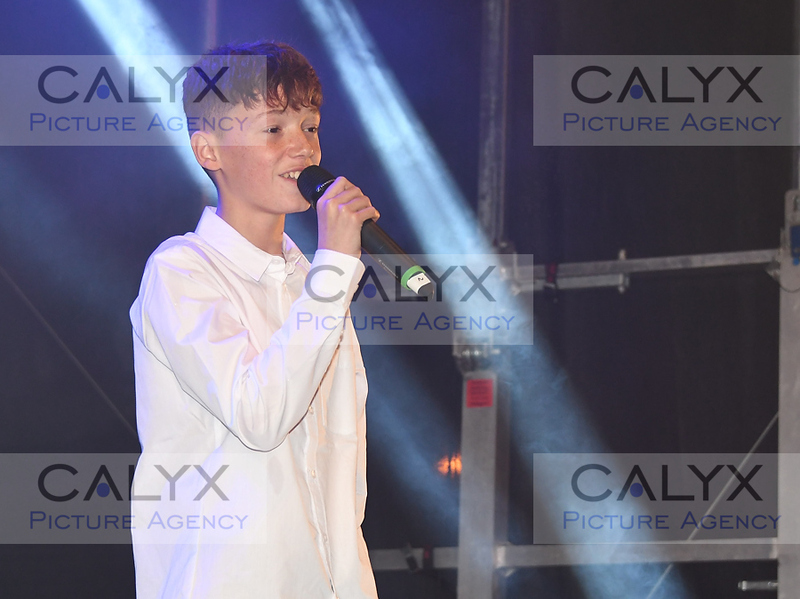 2704 ©Calyx Picture Agency Turning on of the Swindon Town Centre lights. 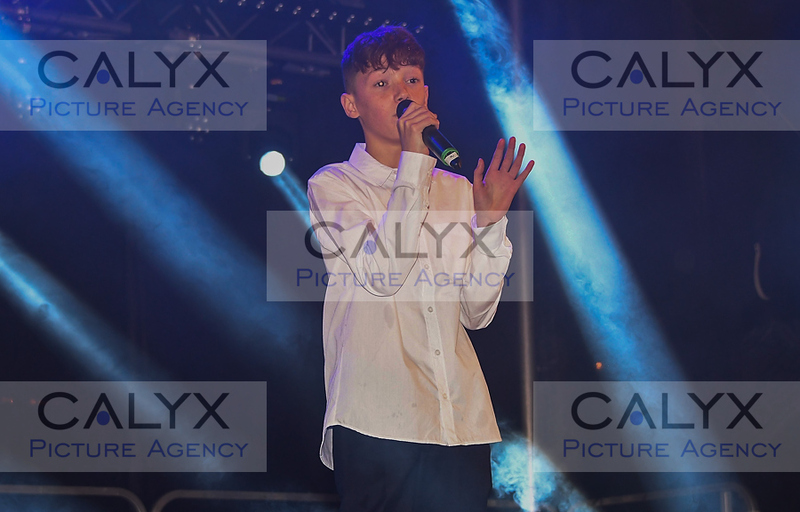 2706 ©Calyx Picture Agency Turning on of the Swindon Town Centre lights. 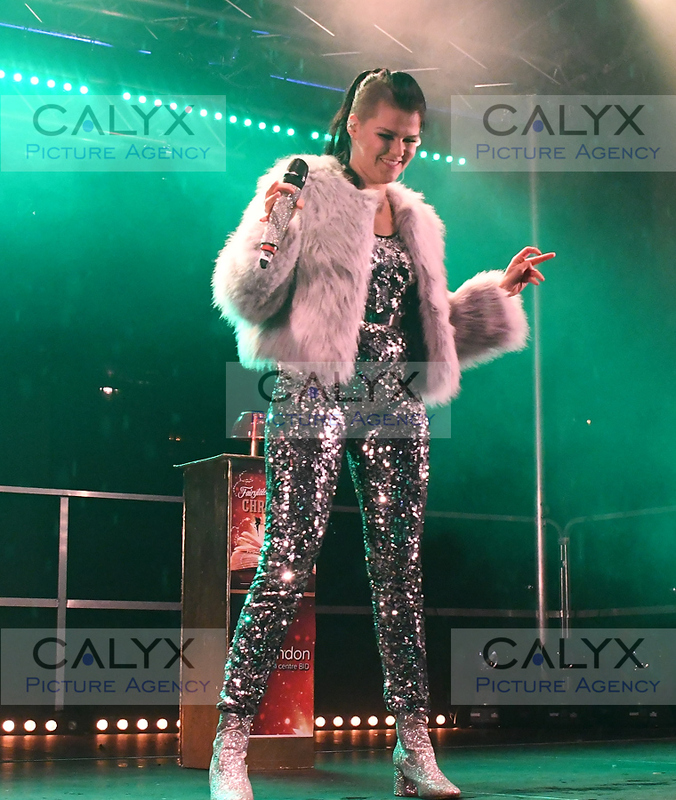 2713 ©Calyx Picture Agency Turning on of the Swindon Town Centre lights. 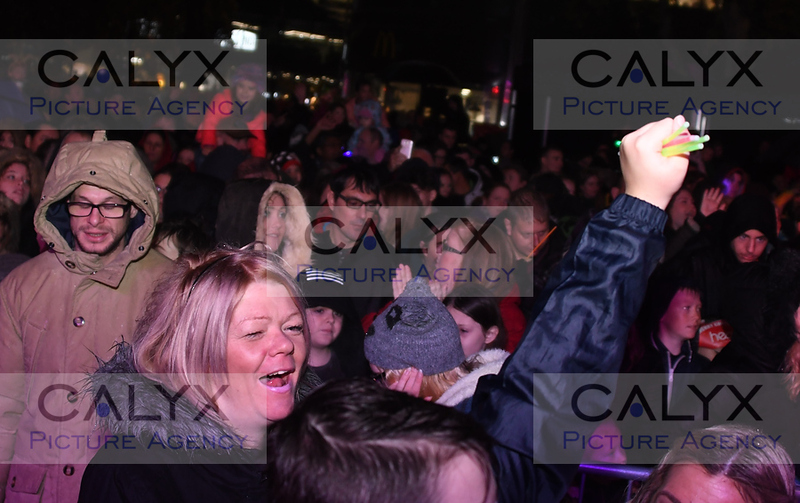 2715 ©Calyx Picture Agency Turning on of the Swindon Town Centre lights. 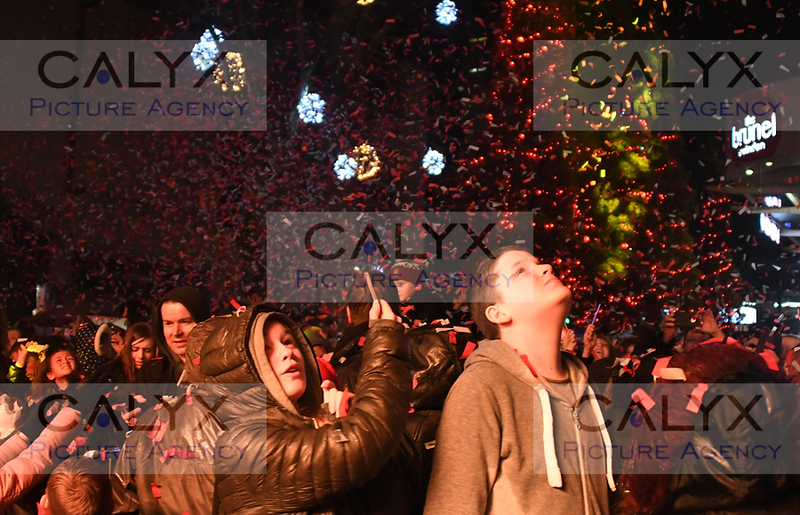 2726 ©Calyx Picture Agency Turning on of the Swindon Town Centre lights. 2728 ©Calyx Picture Agency Turning on of the Swindon Town Centre lights. 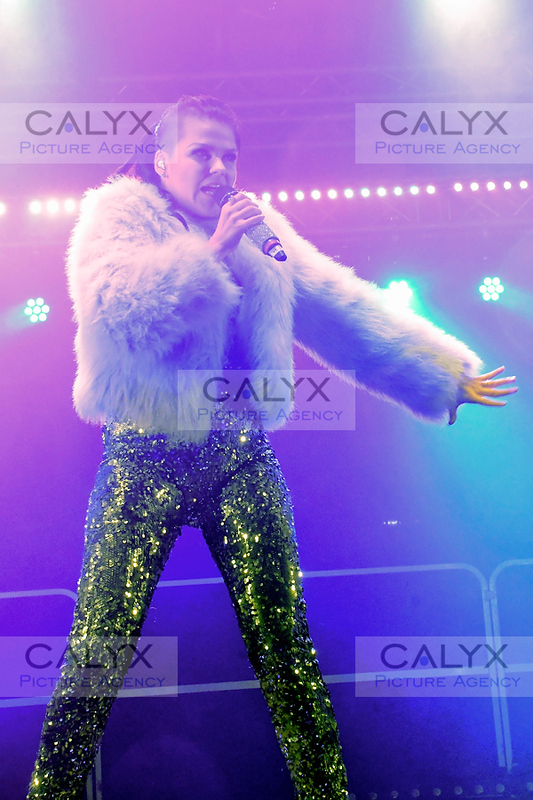 2729 ©Calyx Picture Agency Turning on of the Swindon Town Centre lights. 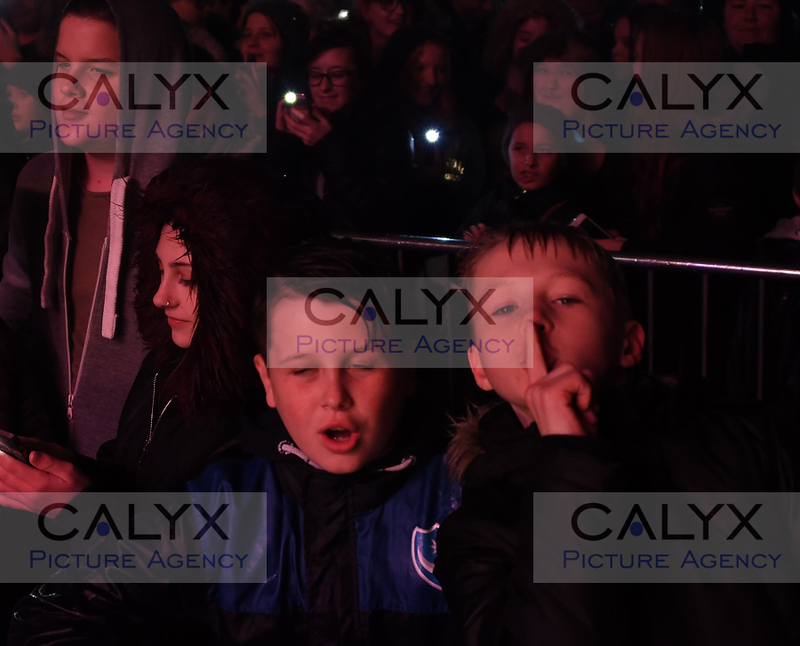 2733 ©Calyx Picture Agency Turning on of the Swindon Town Centre lights. 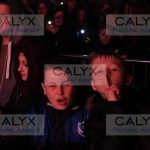 2741 ©Calyx Picture Agency Turning on of the Swindon Town Centre lights. 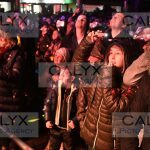 2745 ©Calyx Picture Agency Turning on of the Swindon Town Centre lights. 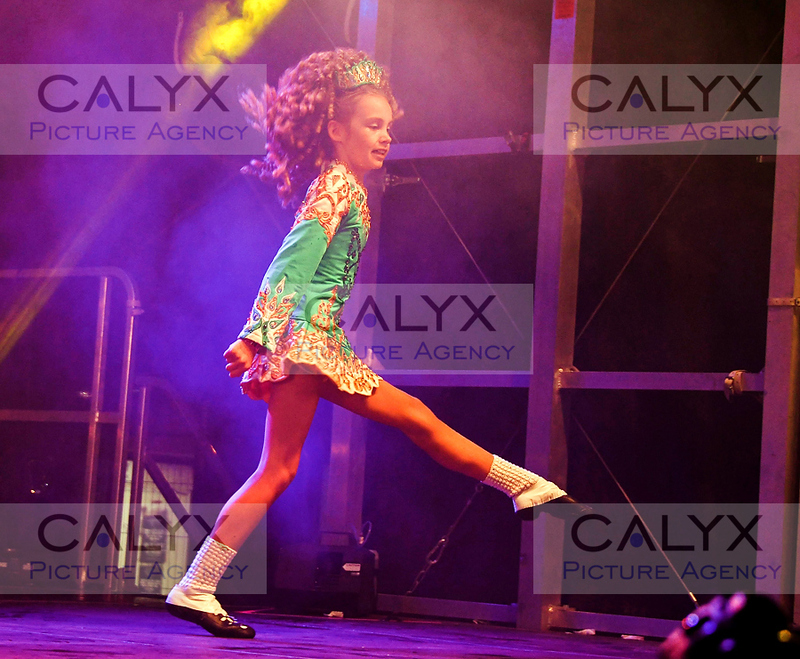 2758 ©Calyx Picture Agency Turning on of the Swindon Town Centre lights. 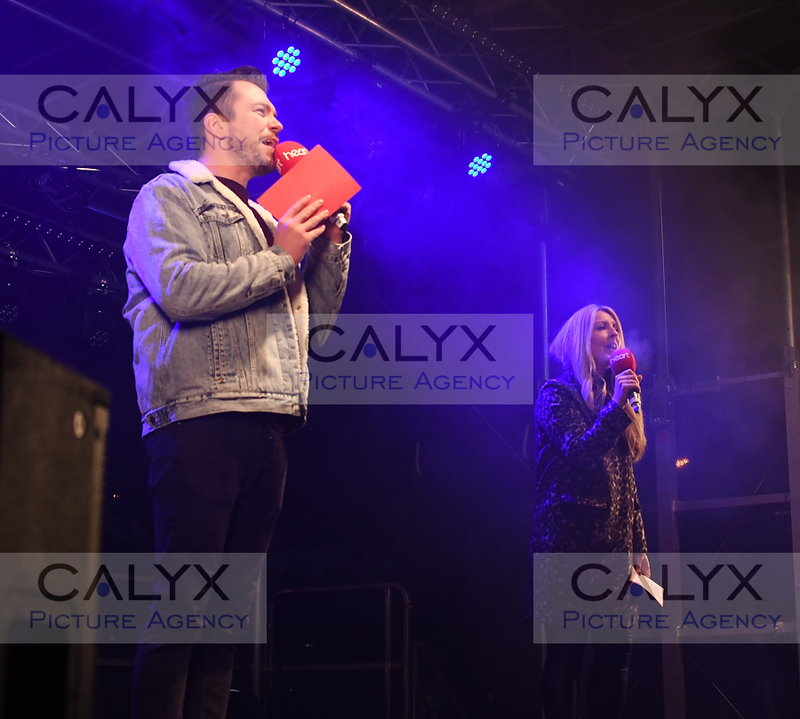 2759 ©Calyx Picture Agency Turning on of the Swindon Town Centre lights. 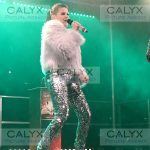 2762 ©Calyx Picture Agency Turning on of the Swindon Town Centre lights. 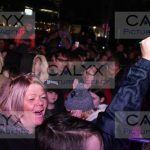 2765 ©Calyx Picture Agency Turning on of the Swindon Town Centre lights. 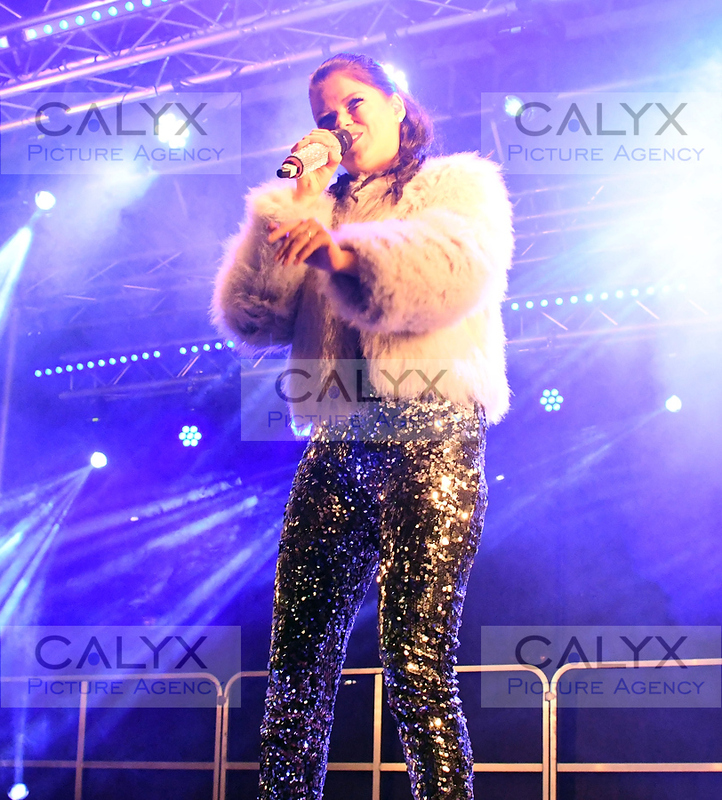 2769 ©Calyx Picture Agency Turning on of the Swindon Town Centre lights. 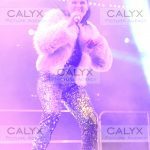 2776 ©Calyx Picture Agency Turning on of the Swindon Town Centre lights. 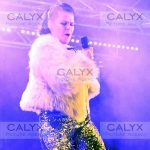 2779 ©Calyx Picture Agency Turning on of the Swindon Town Centre lights. 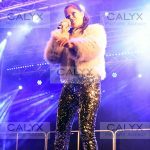 2786 ©Calyx Picture Agency Turning on of the Swindon Town Centre lights. 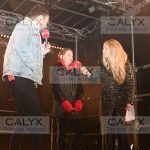 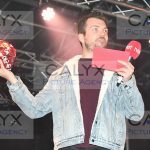 2790 ©Calyx Picture Agency Turning on of the Swindon Town Centre lights. 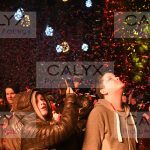 2792 ©Calyx Picture Agency Turning on of the Swindon Town Centre lights. 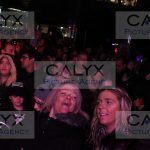 2794 ©Calyx Picture Agency Turning on of the Swindon Town Centre lights. 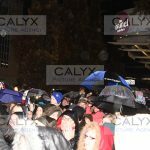 2797 ©Calyx Picture Agency Turning on of the Swindon Town Centre lights. 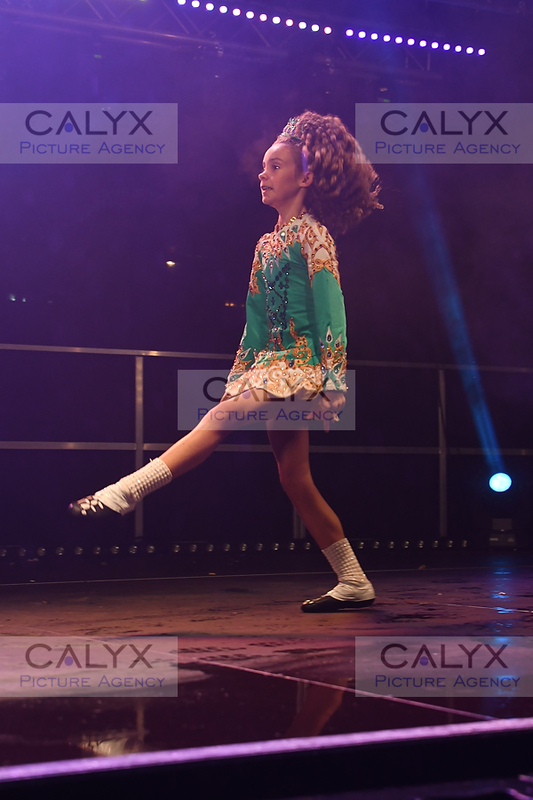 2798 ©Calyx Picture Agency Turning on of the Swindon Town Centre lights. 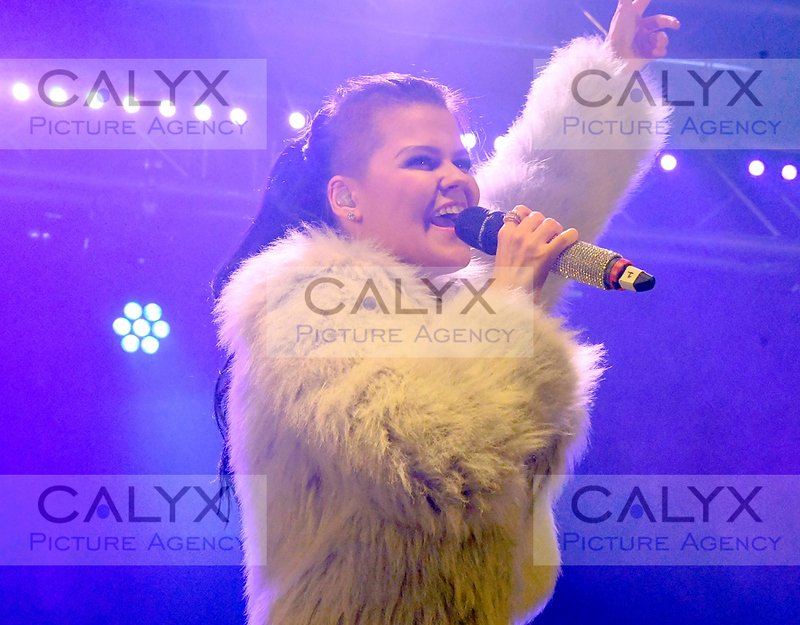 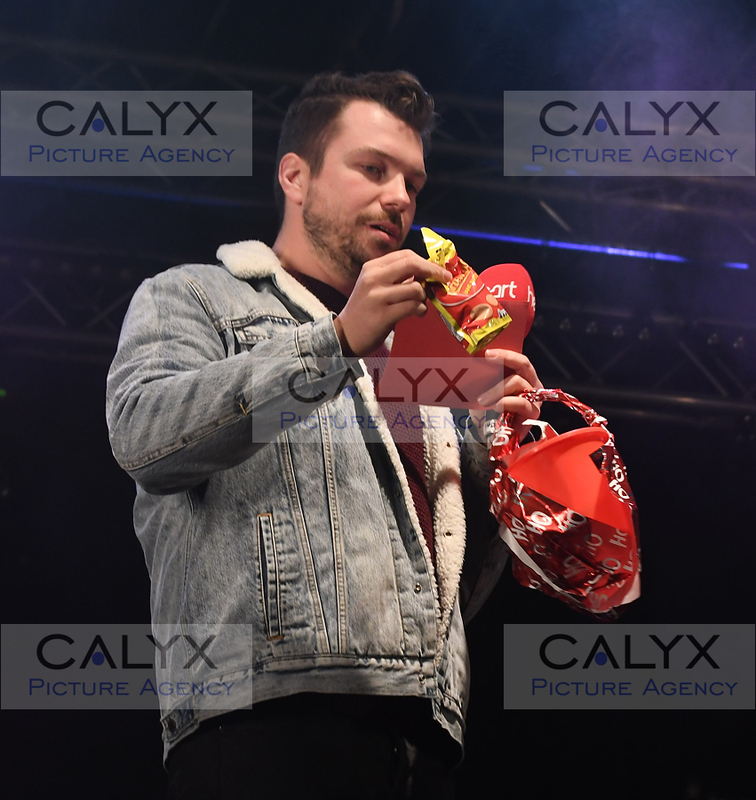 2799 ©Calyx Picture Agency Turning on of the Swindon Town Centre lights. 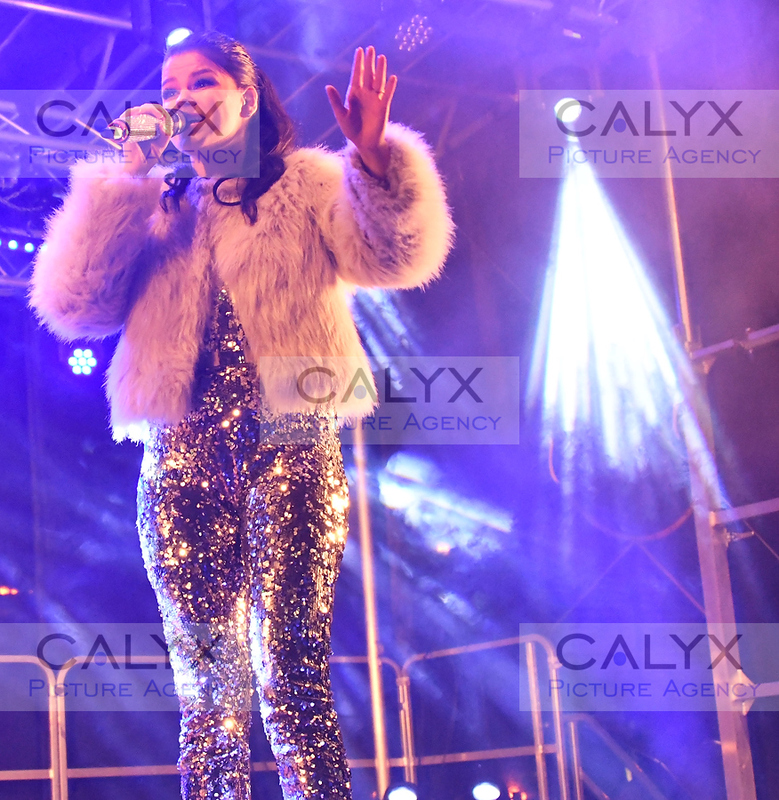 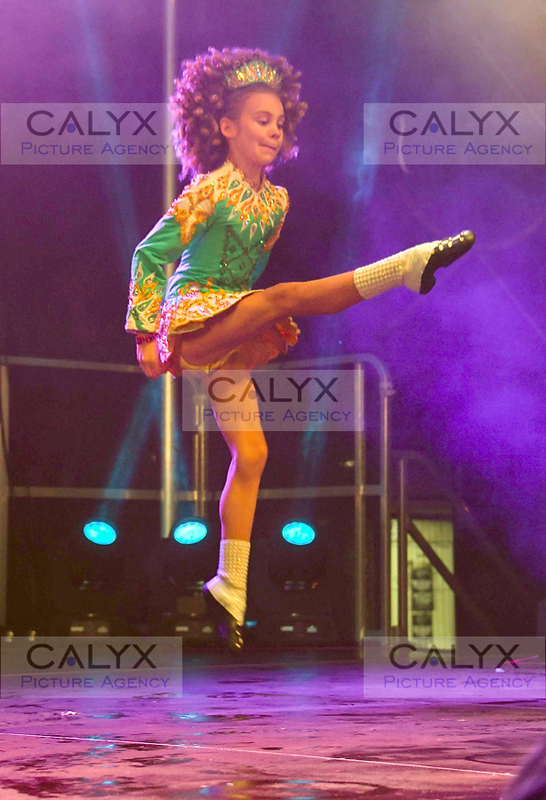 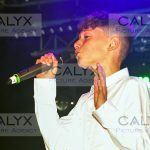 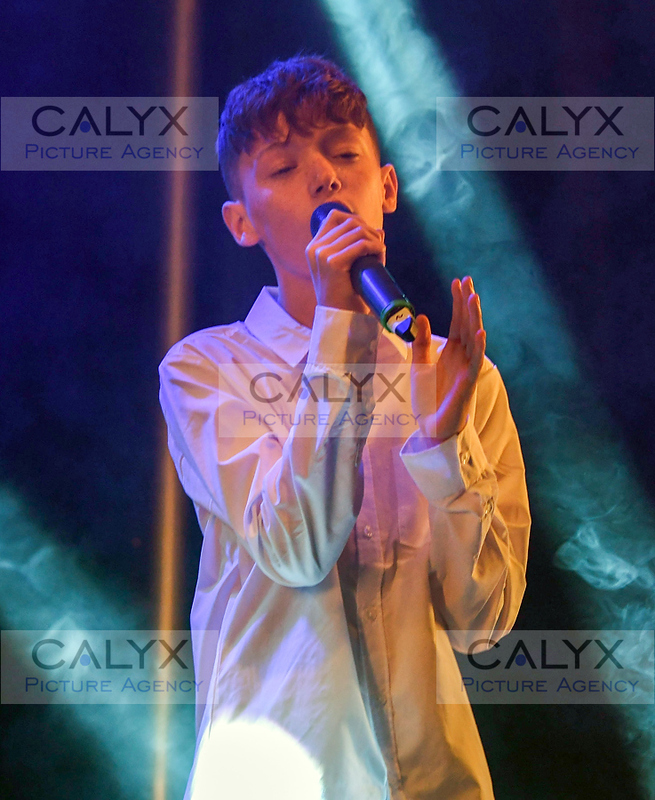 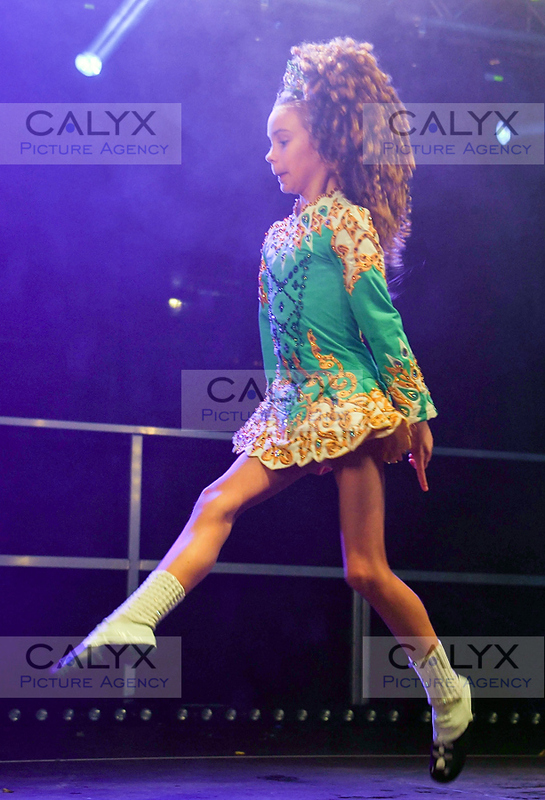 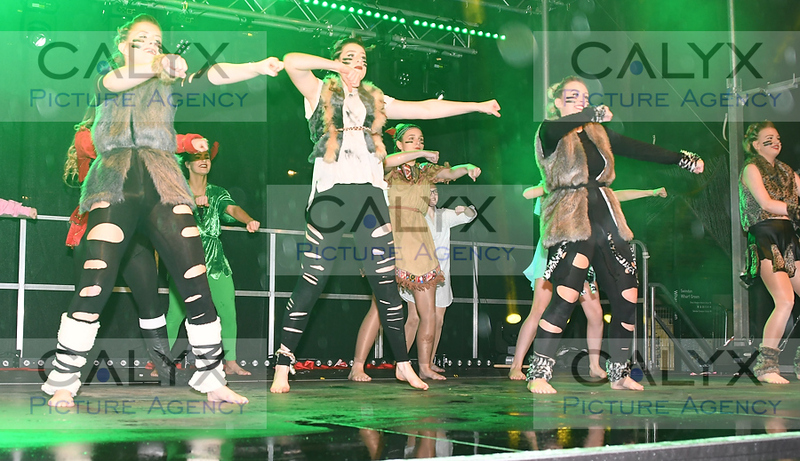 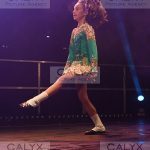 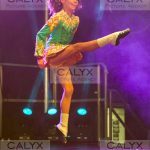 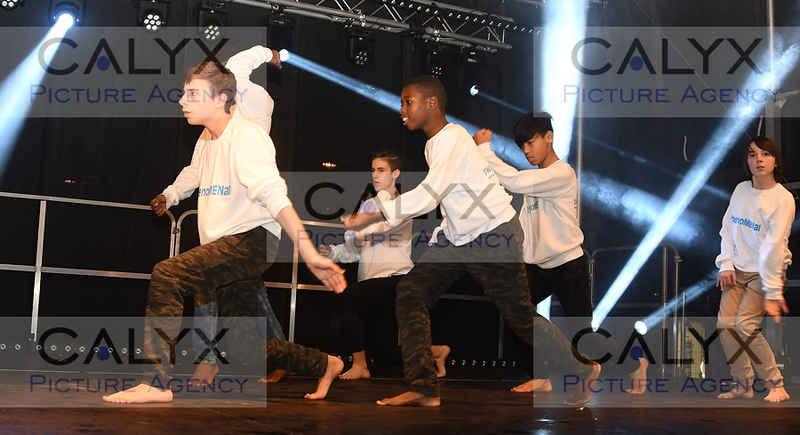 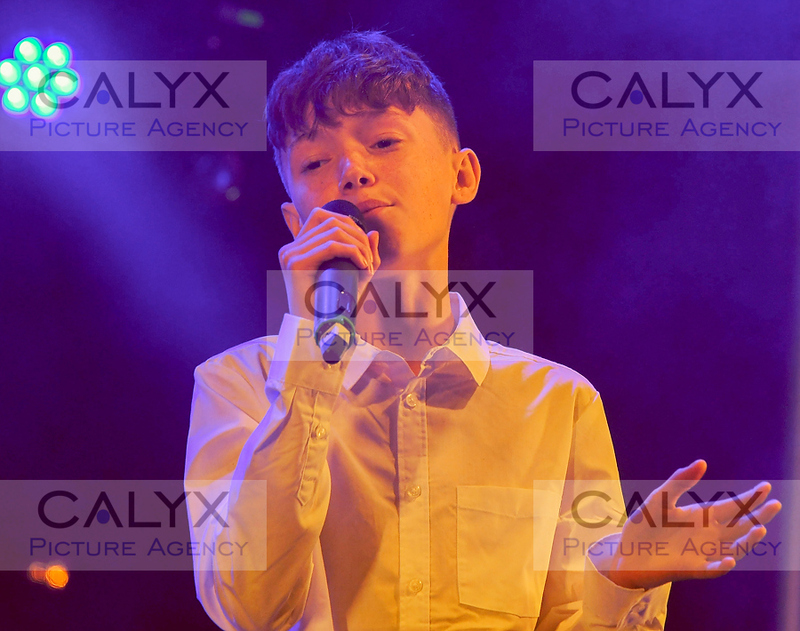 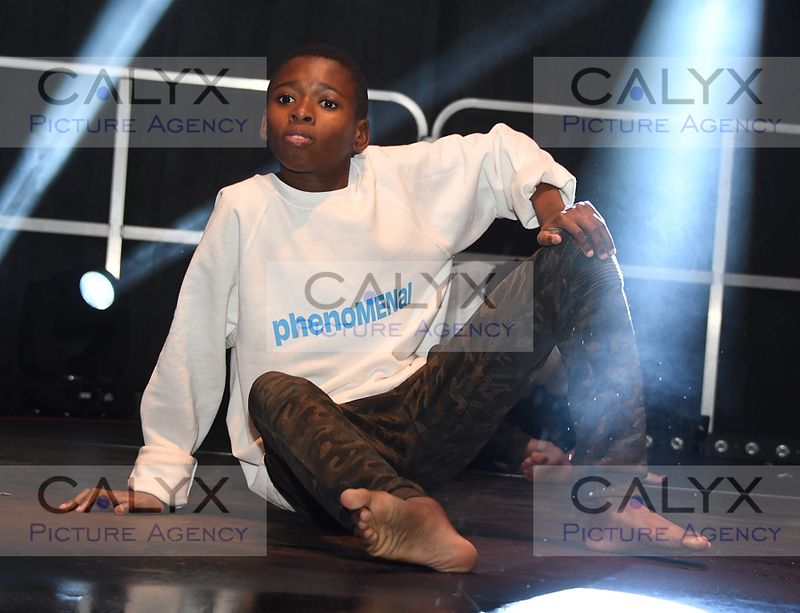 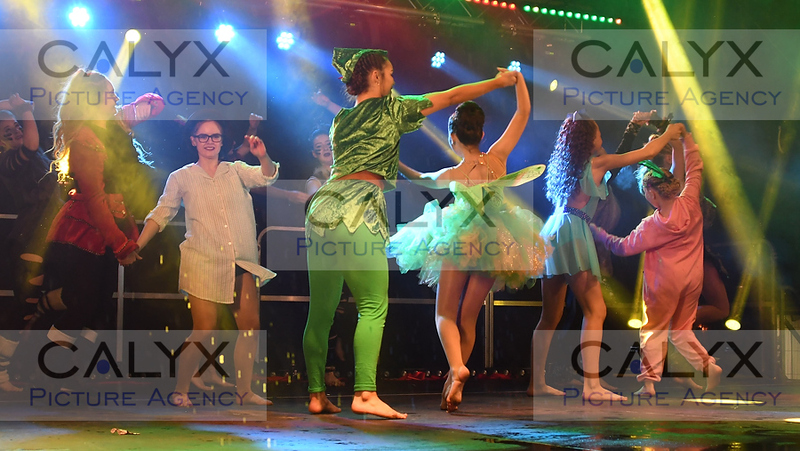 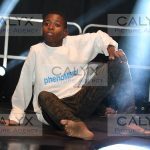 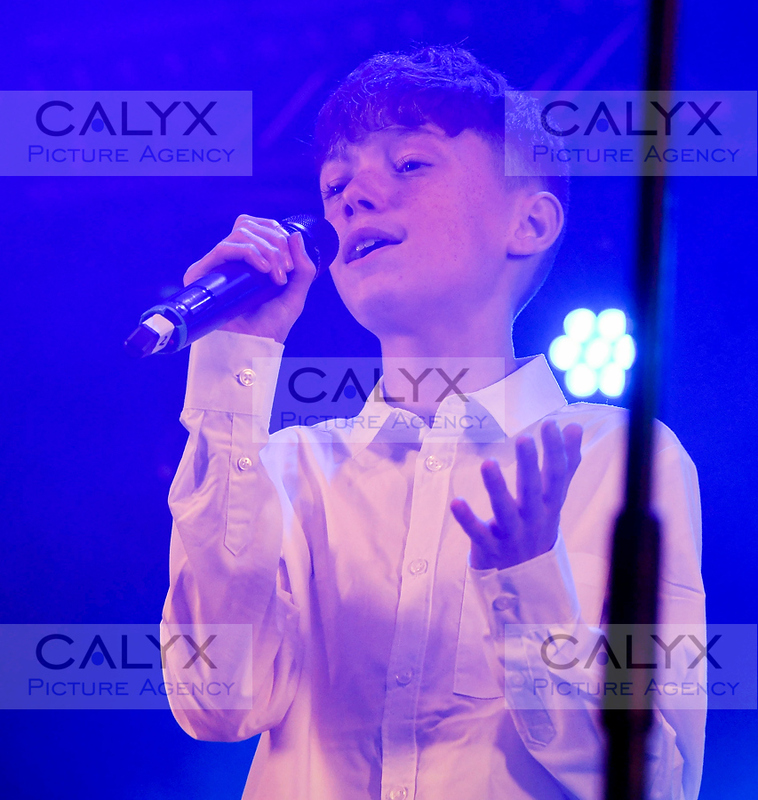 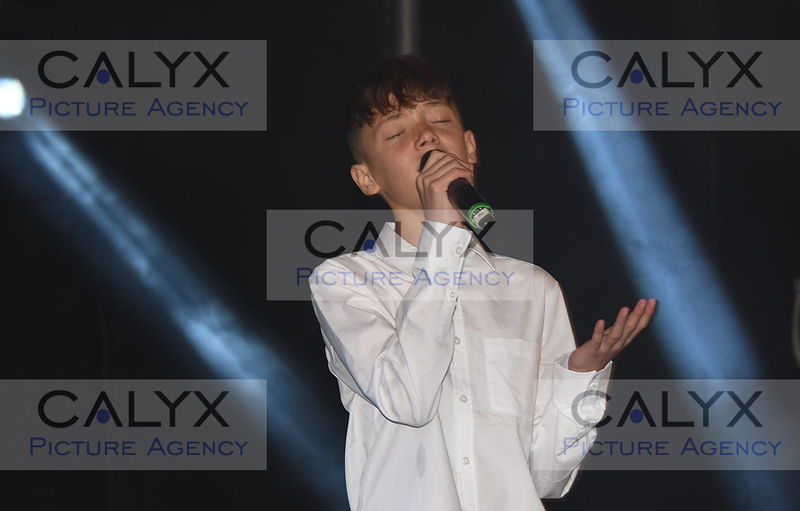 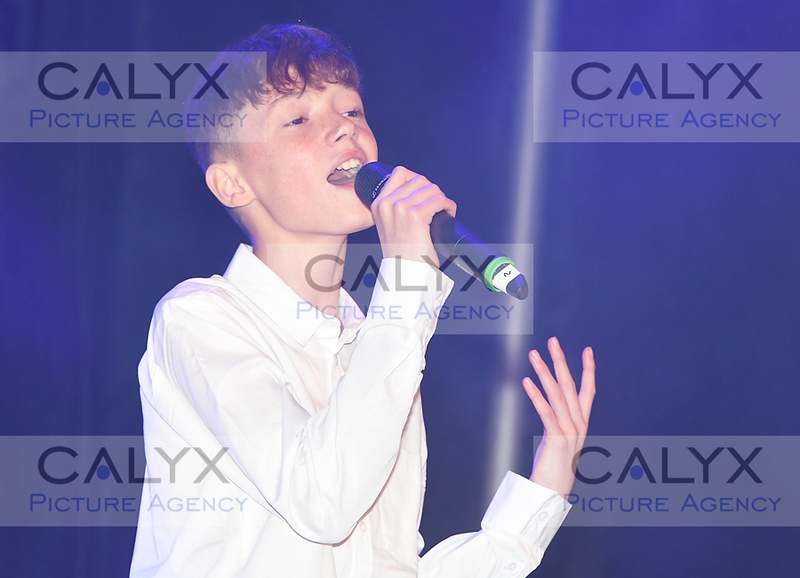 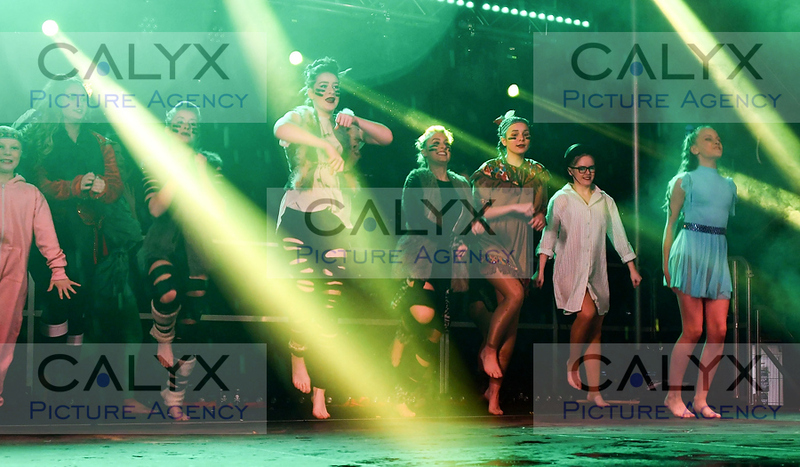 2800 ©Calyx Picture Agency Turning on of the Swindon Town Centre lights. 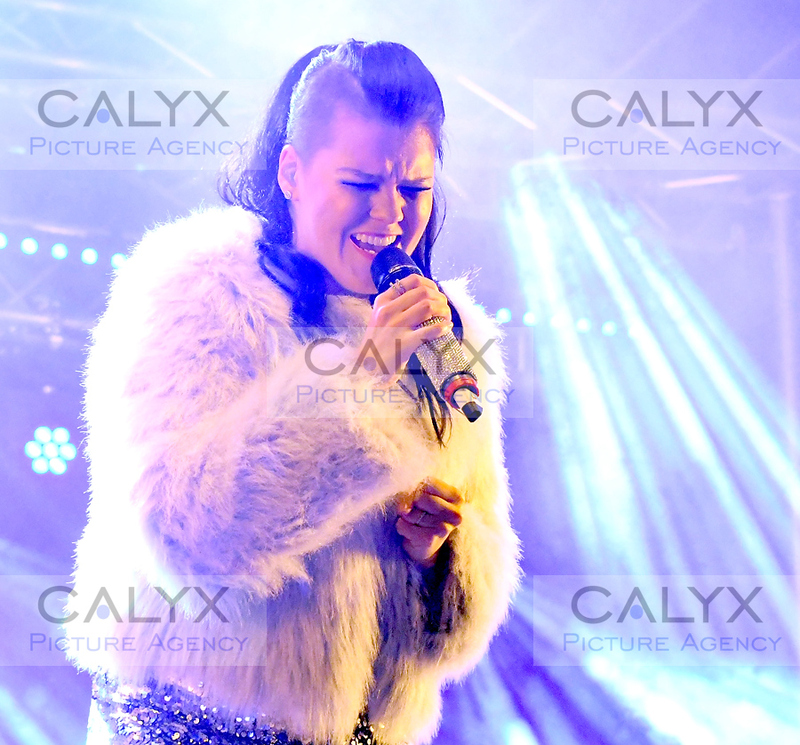 2802 ©Calyx Picture Agency Turning on of the Swindon Town Centre lights. 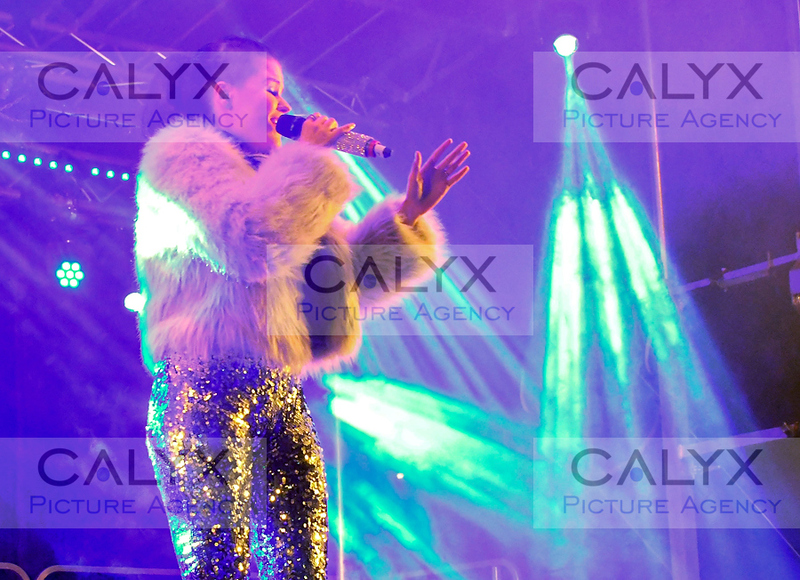 2808 ©Calyx Picture Agency Turning on of the Swindon Town Centre lights. 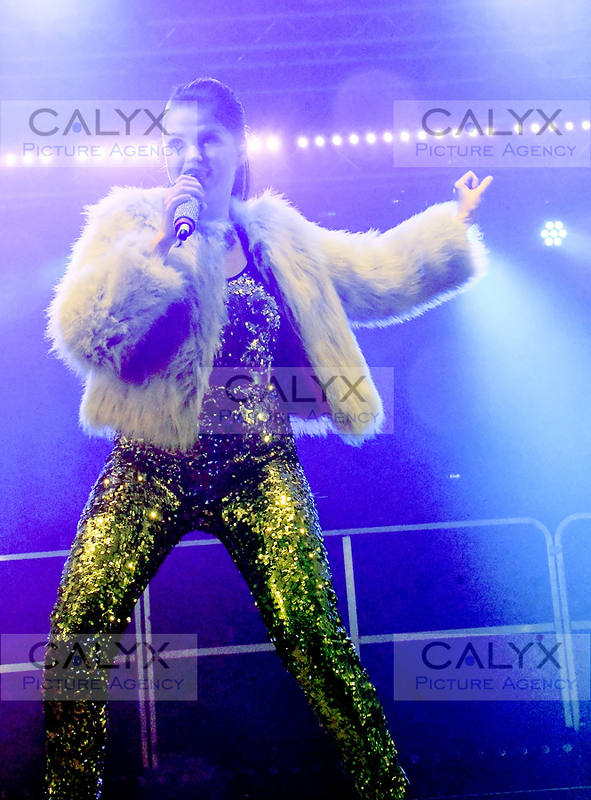 2809 ©Calyx Picture Agency Turning on of the Swindon Town Centre lights. 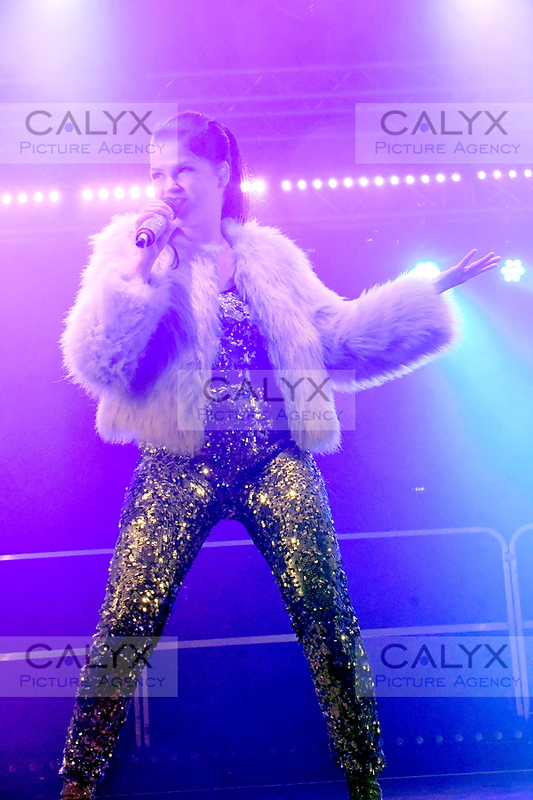 2813 ©Calyx Picture Agency Turning on of the Swindon Town Centre lights. 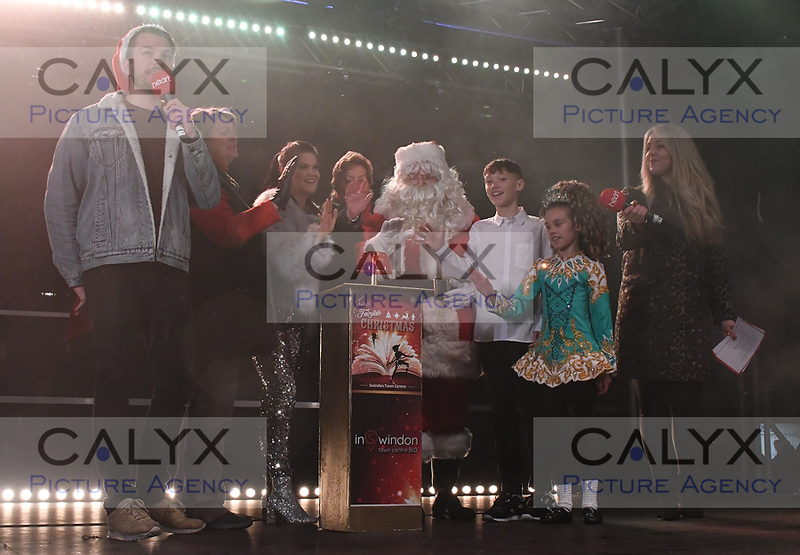 2827 ©Calyx Picture Agency Turning on of the Swindon Town Centre lights. 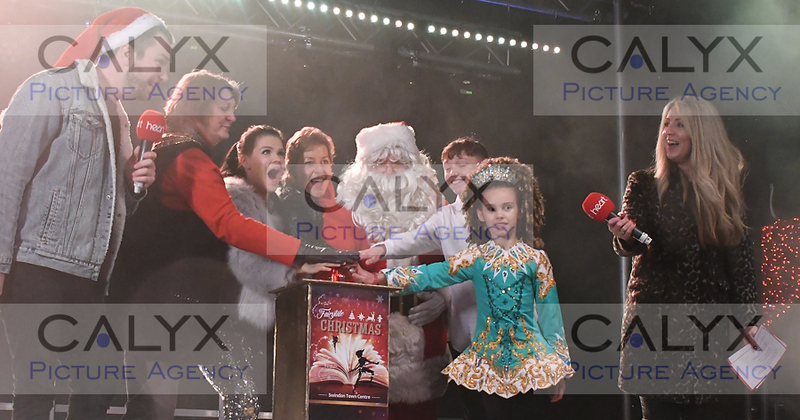 2832 ©Calyx Picture Agency Turning on of the Swindon Town Centre lights. 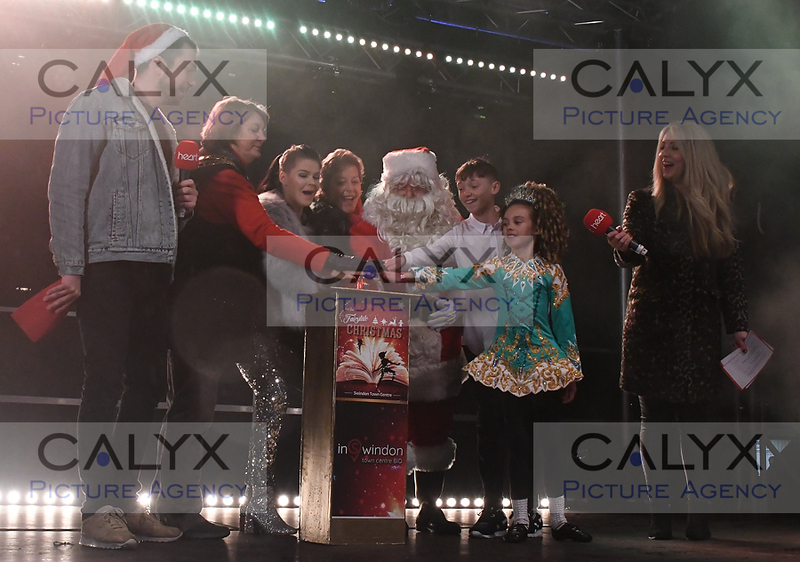 2836 ©Calyx Picture Agency Turning on of the Swindon Town Centre lights. 2839 ©Calyx Picture Agency Turning on of the Swindon Town Centre lights. 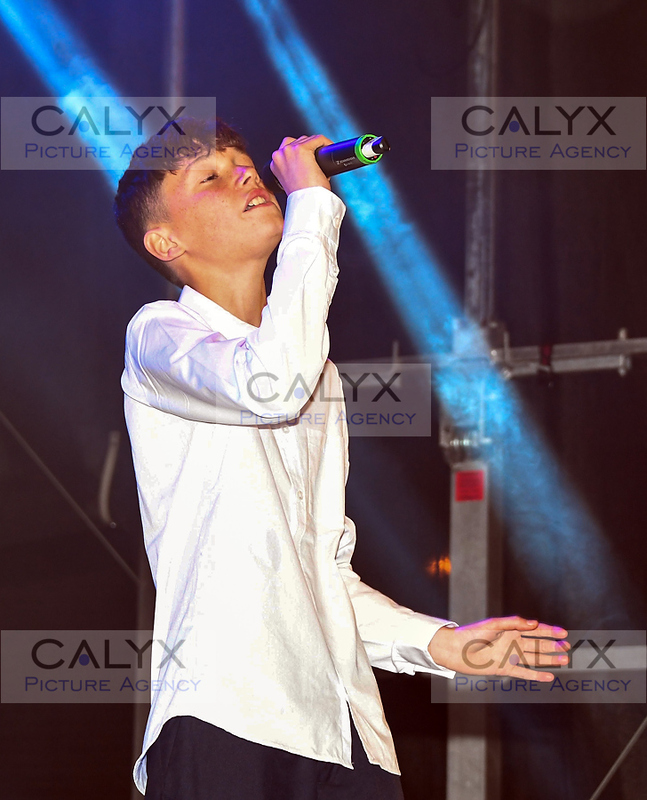 2848 ©Calyx Picture Agency Turning on of the Swindon Town Centre lights. 2854 ©Calyx Picture Agency Turning on of the Swindon Town Centre lights. 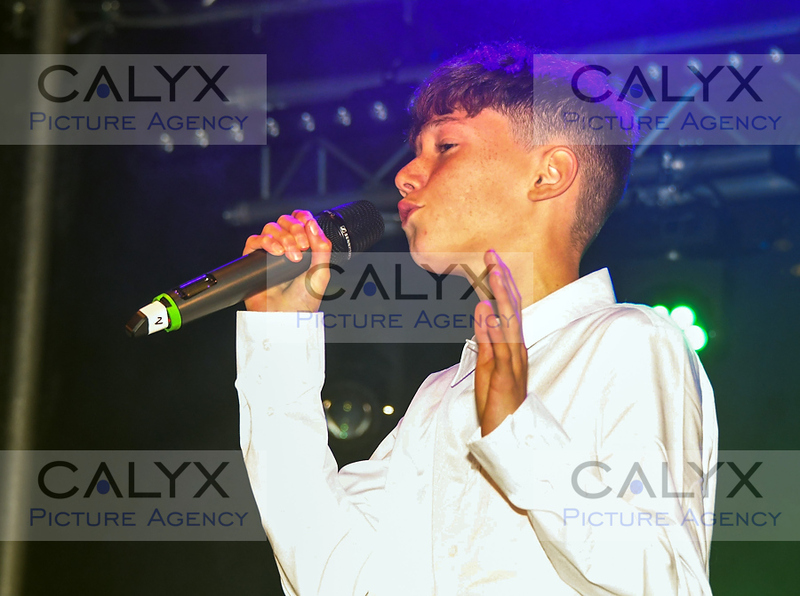 2857 ©Calyx Picture Agency Turning on of the Swindon Town Centre lights. 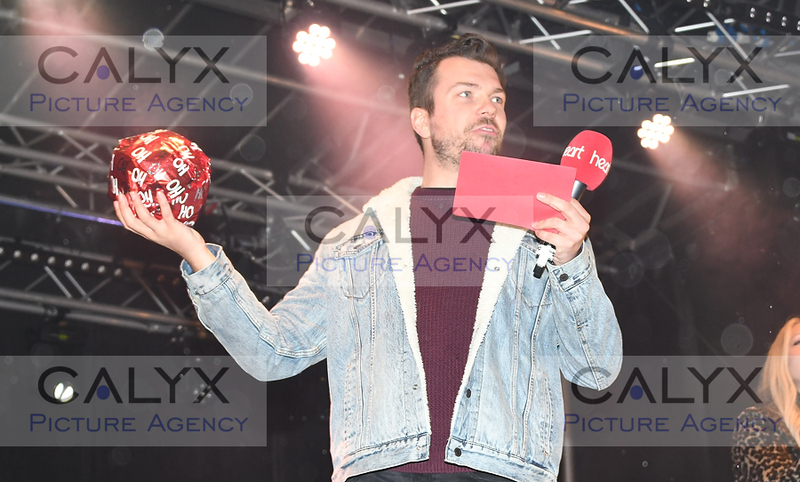 2861 ©Calyx Picture Agency Turning on of the Swindon Town Centre lights. 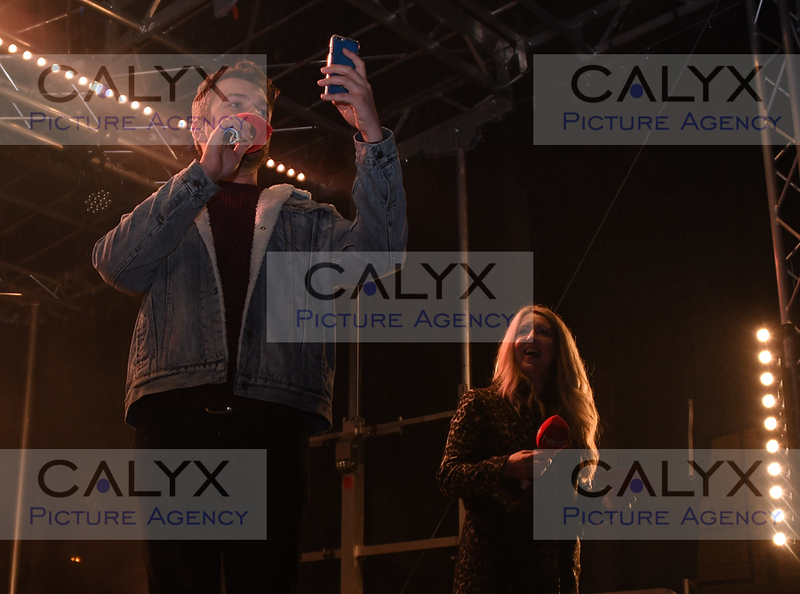 2870 ©Calyx Picture Agency Turning on of the Swindon Town Centre lights. 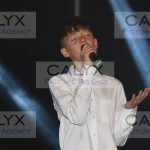 2877 ©Calyx Picture Agency Turning on of the Swindon Town Centre lights. 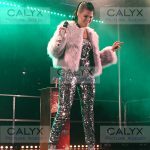 2881 ©Calyx Picture Agency Turning on of the Swindon Town Centre lights. 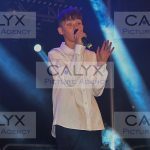 2906 ©Calyx Picture Agency Turning on of the Swindon Town Centre lights. 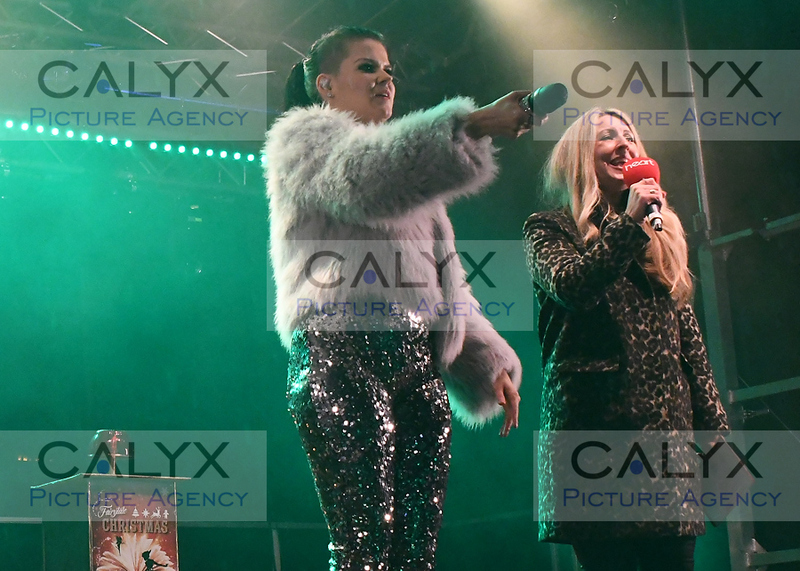 2915 ©Calyx Picture Agency Turning on of the Swindon Town Centre lights. 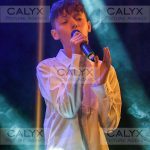 2916 ©Calyx Picture Agency Turning on of the Swindon Town Centre lights. 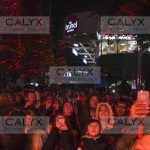 2917 ©Calyx Picture Agency Turning on of the Swindon Town Centre lights. 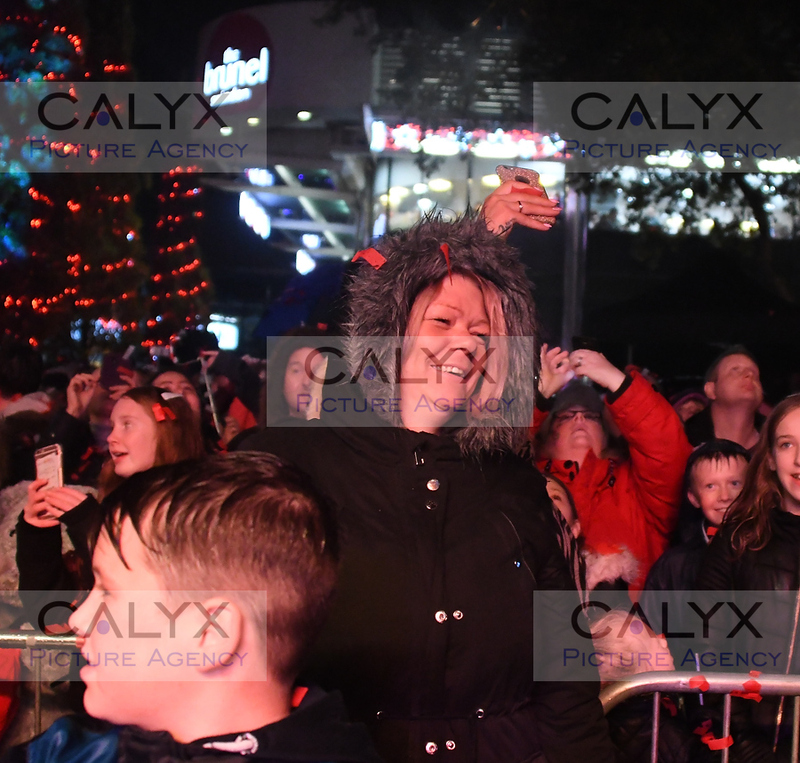 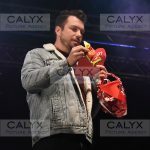 2919 ©Calyx Picture Agency Turning on of the Swindon Town Centre lights. 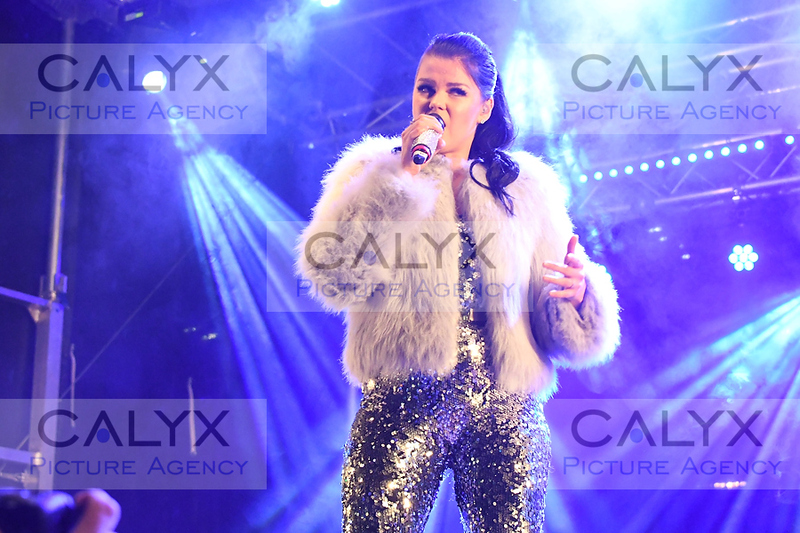 2925 ©Calyx Picture Agency Turning on of the Swindon Town Centre lights. 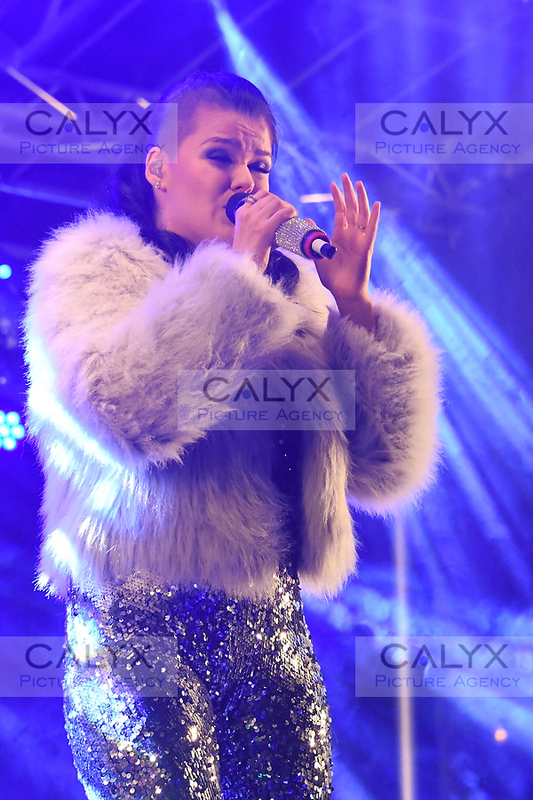 2928 ©Calyx Picture Agency Turning on of the Swindon Town Centre lights. 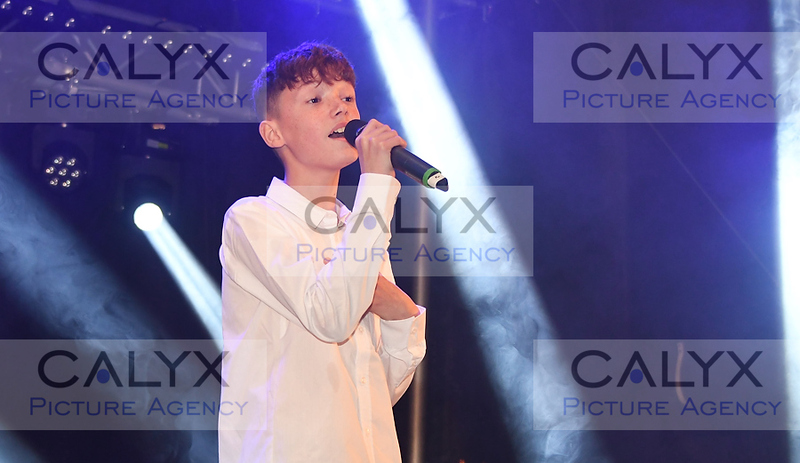 2939 ©Calyx Picture Agency Turning on of the Swindon Town Centre lights. 2954 ©Calyx Picture Agency Turning on of the Swindon Town Centre lights.